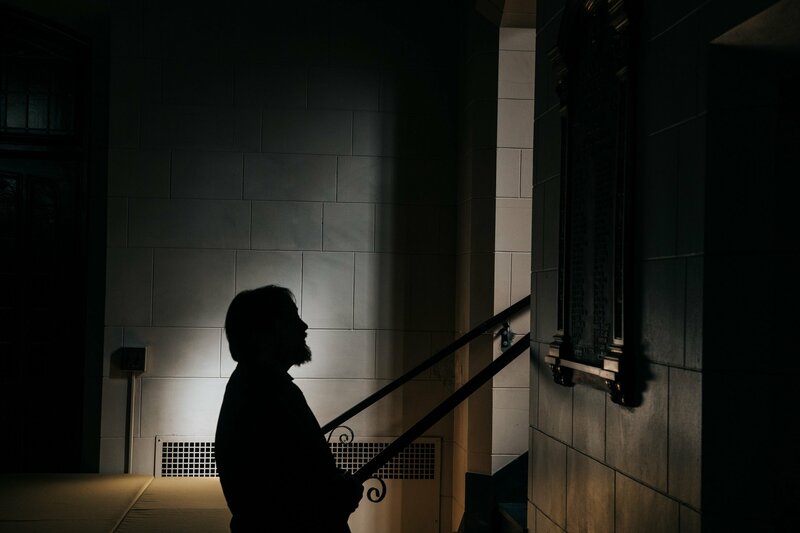 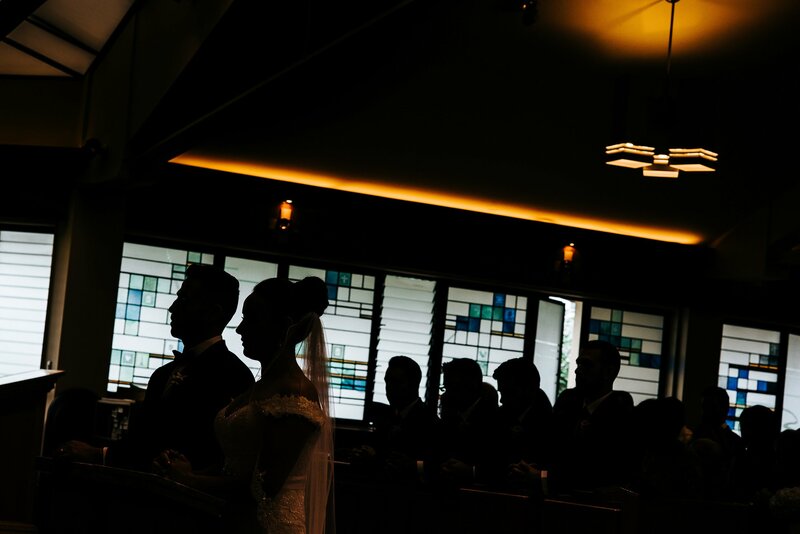 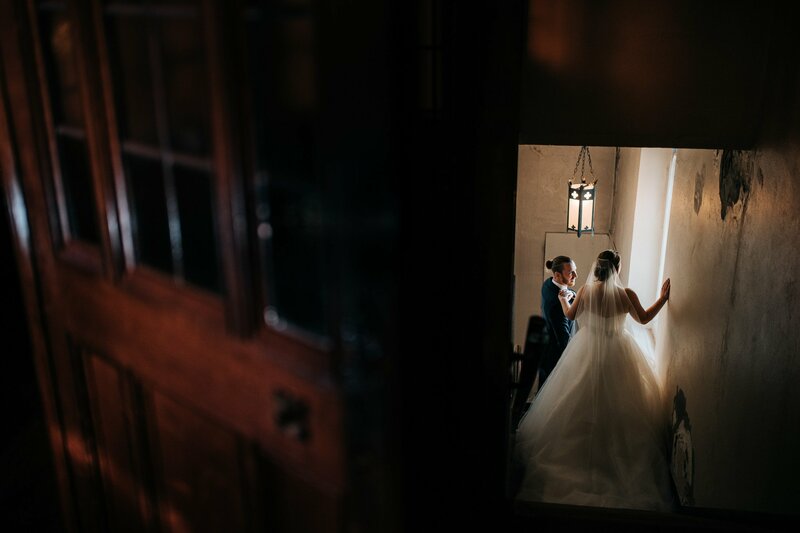 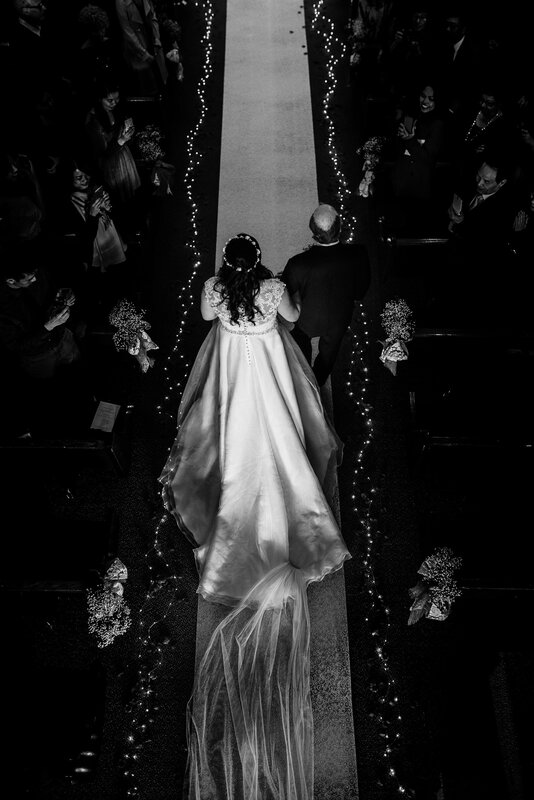 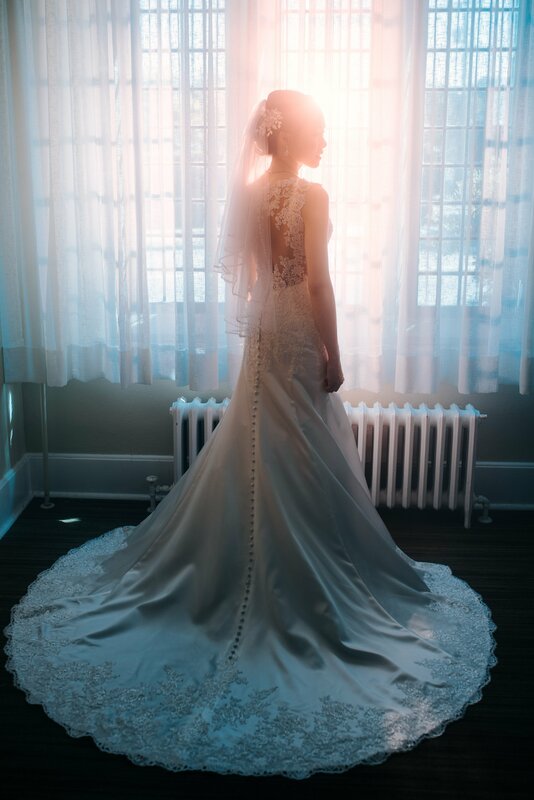 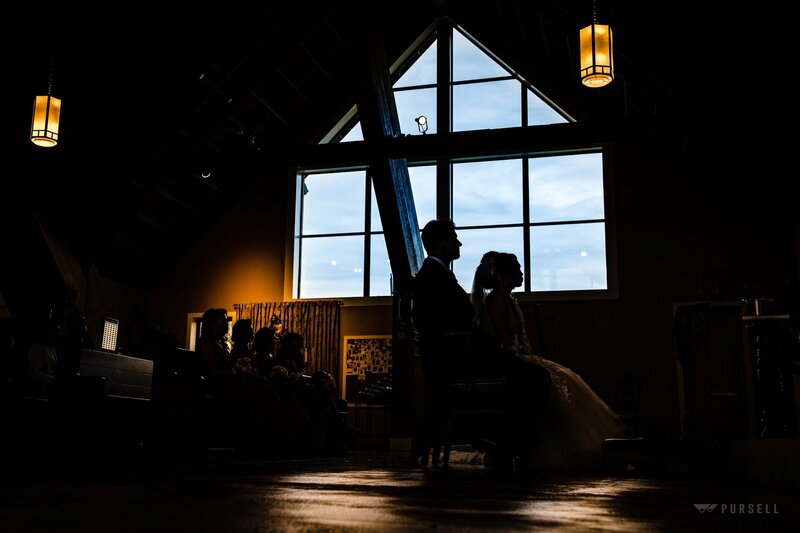 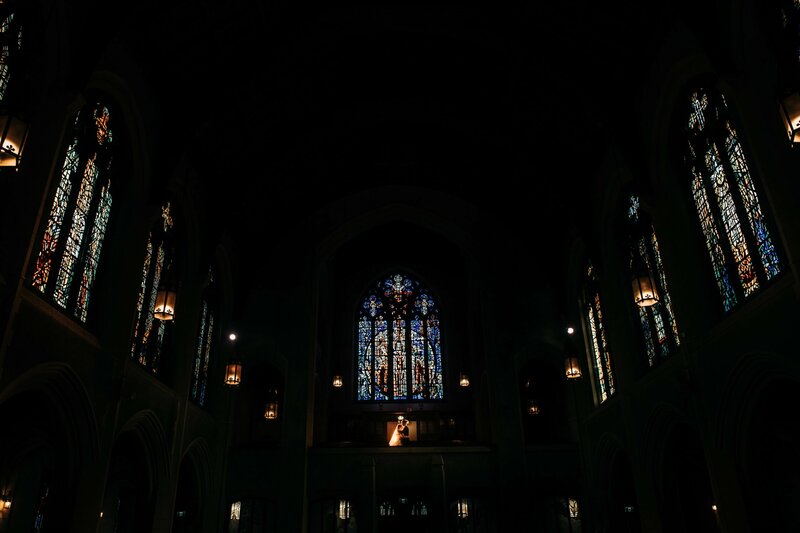 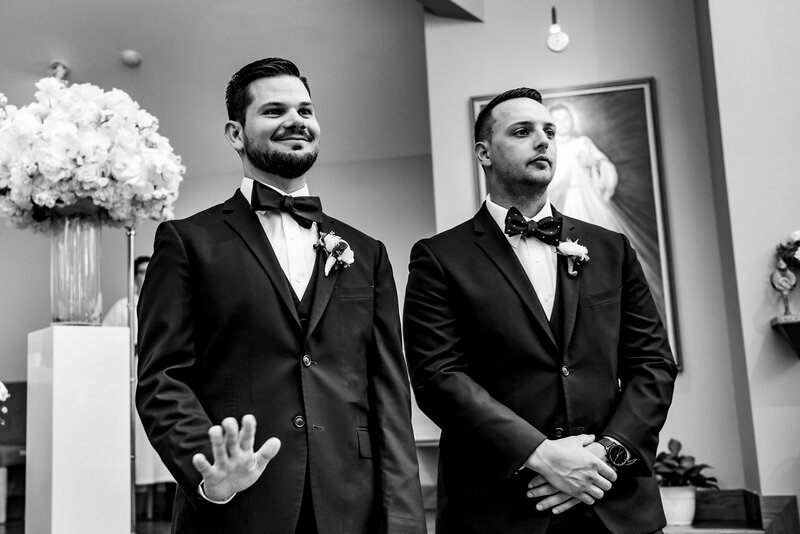 Playing with the natural light during the ceremony. 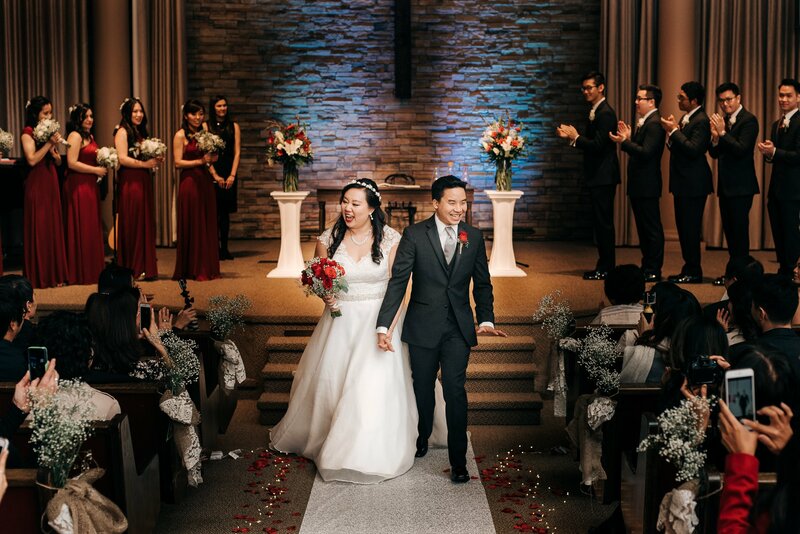 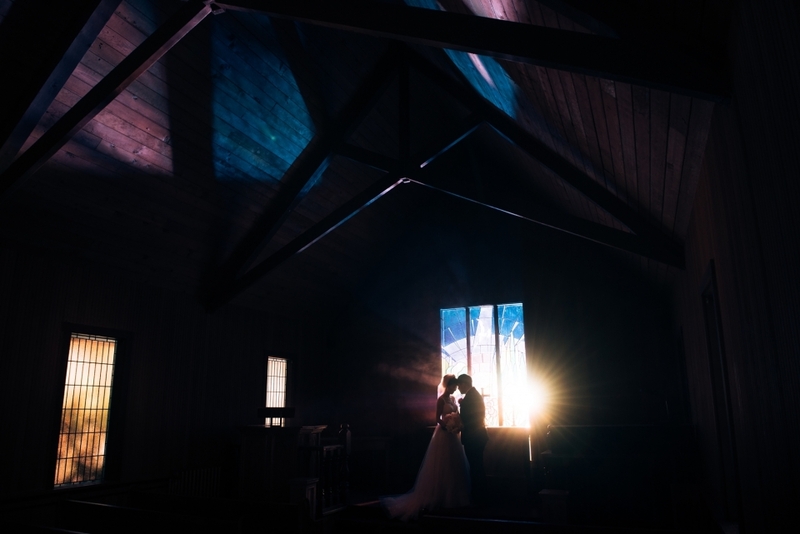 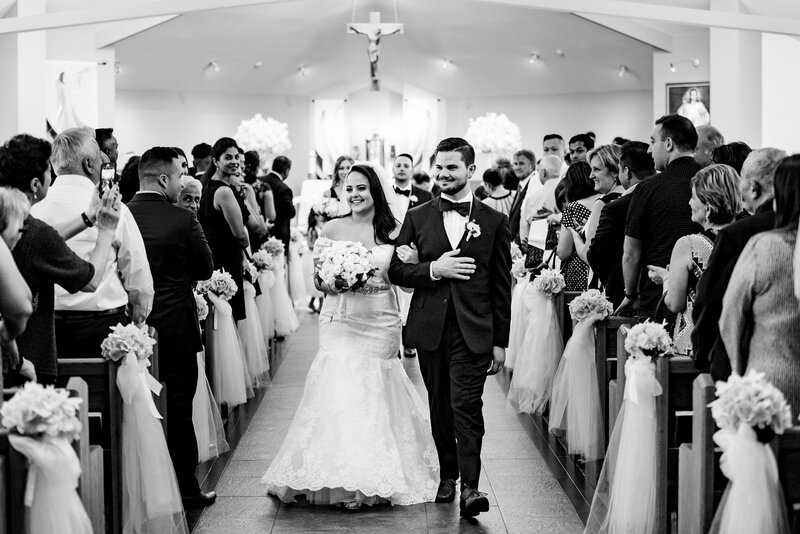 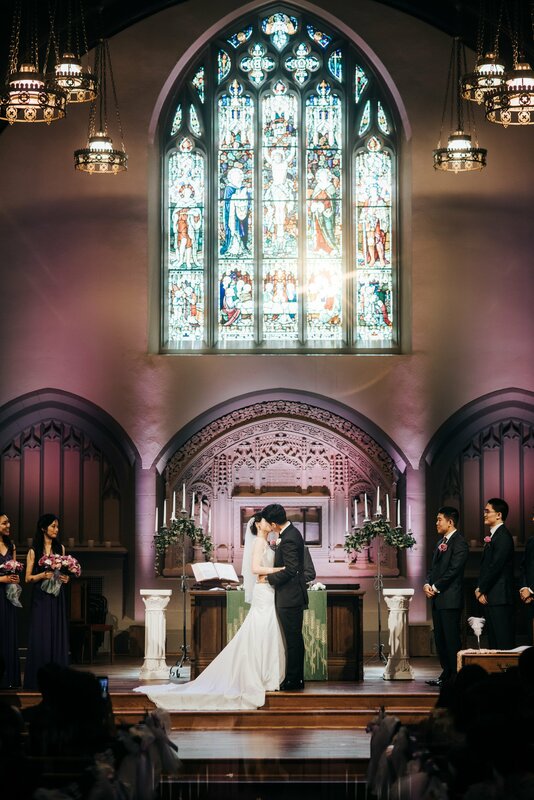 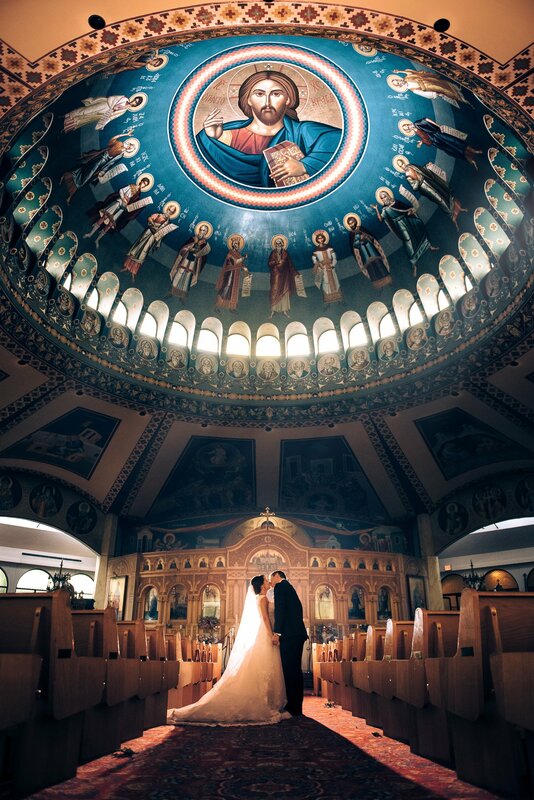 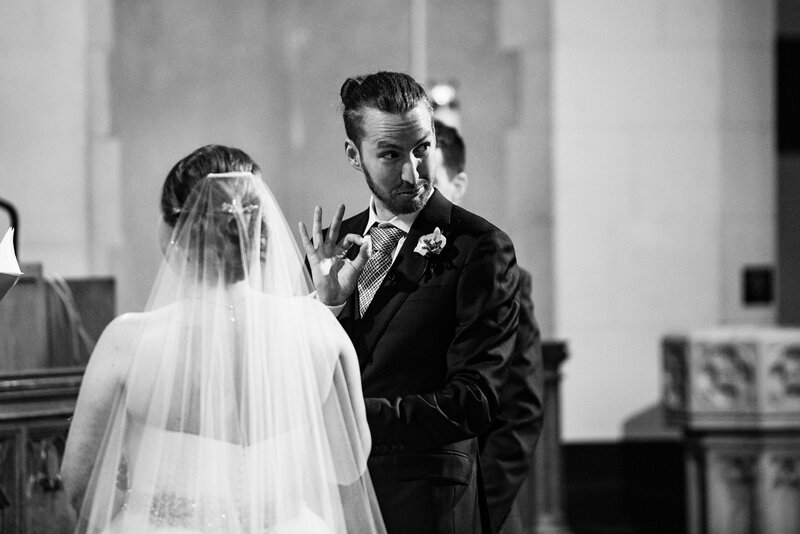 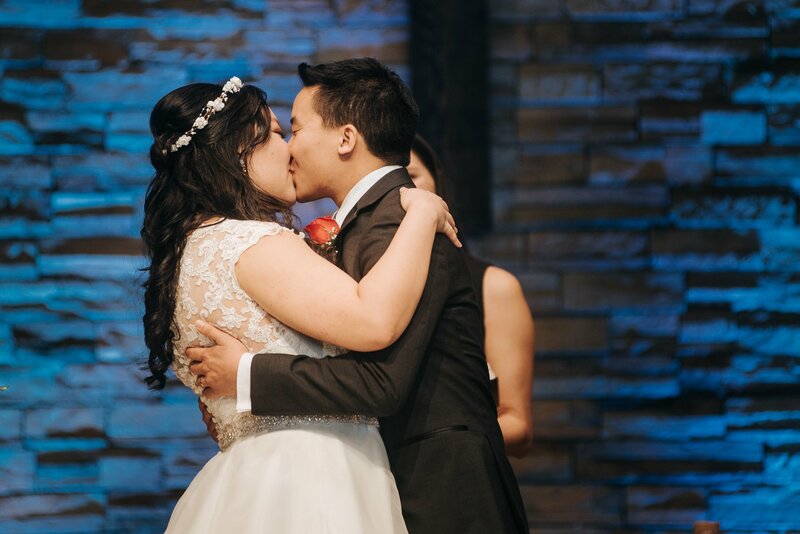 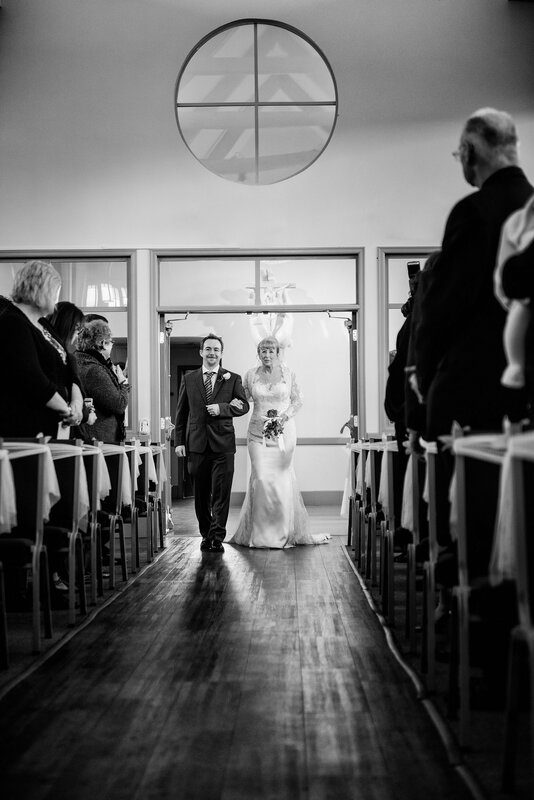 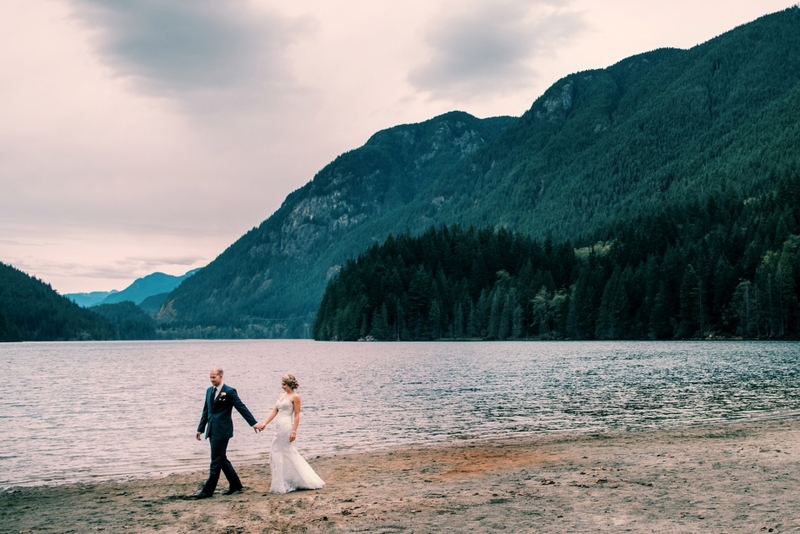 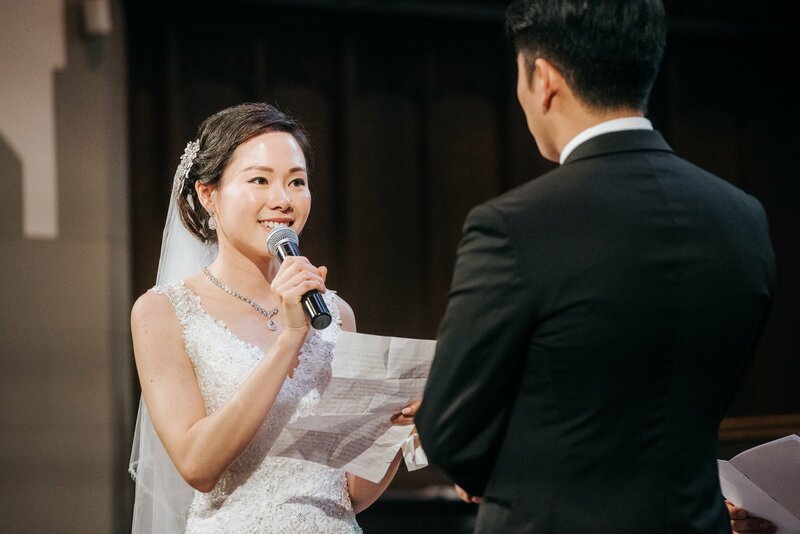 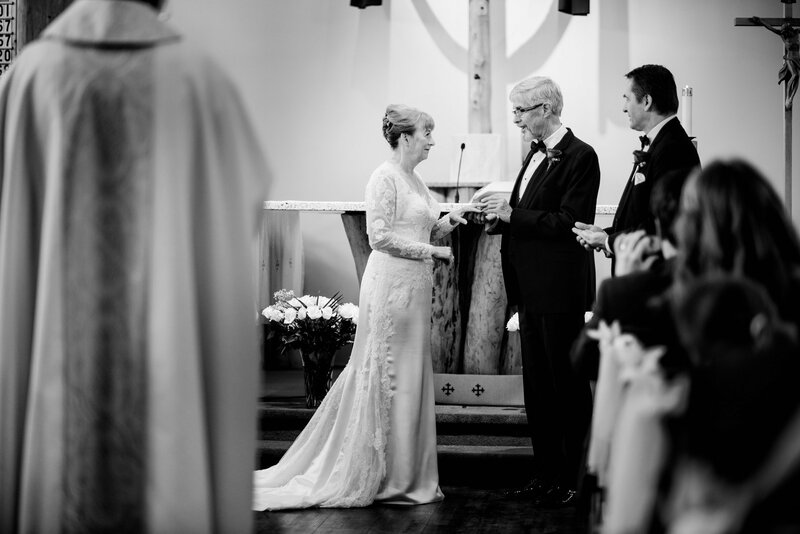 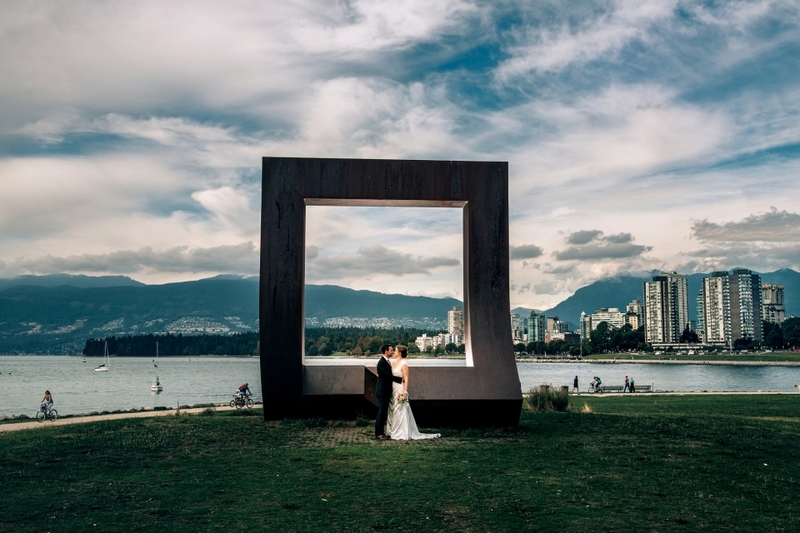 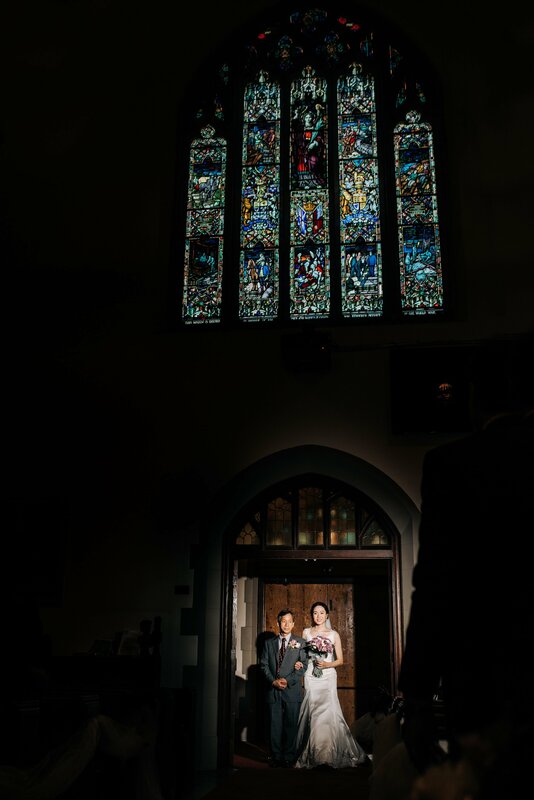 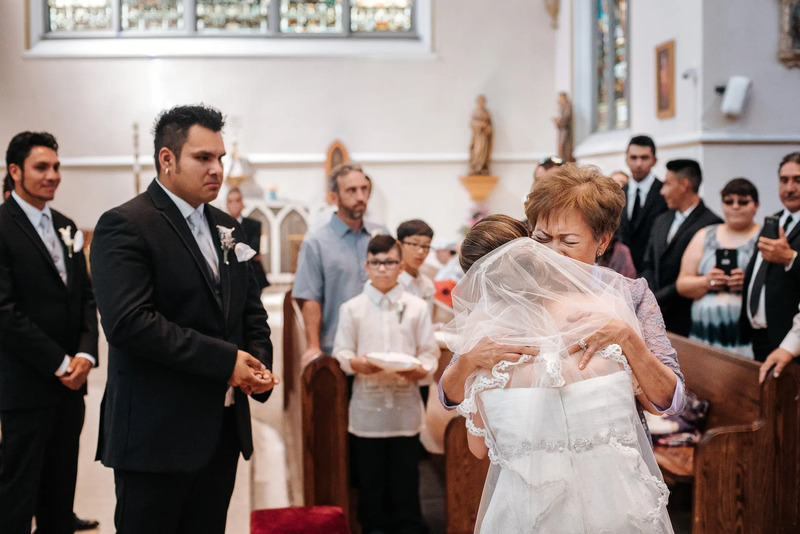 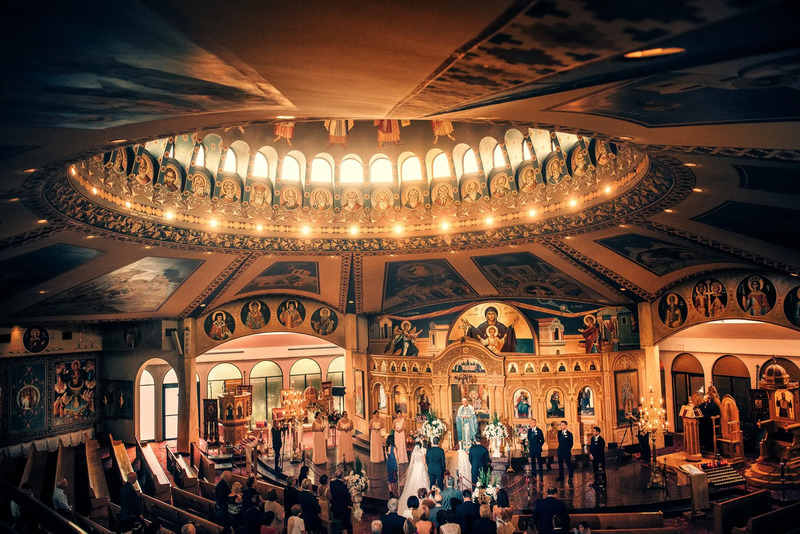 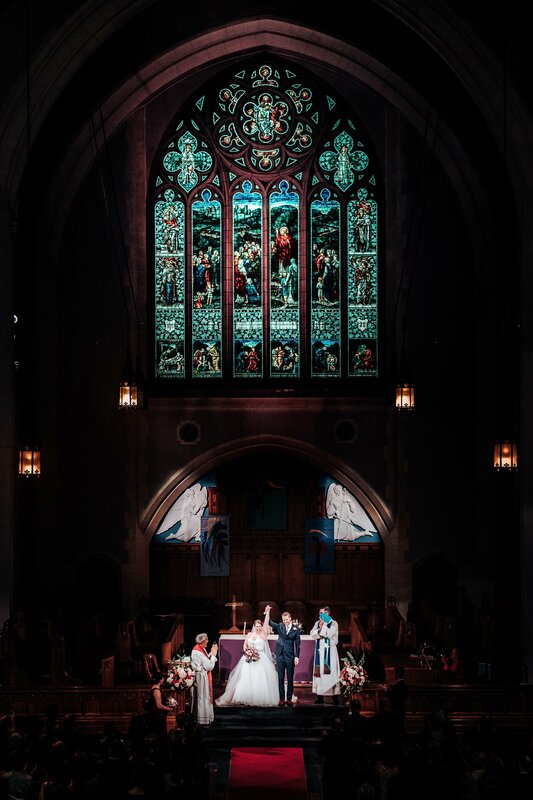 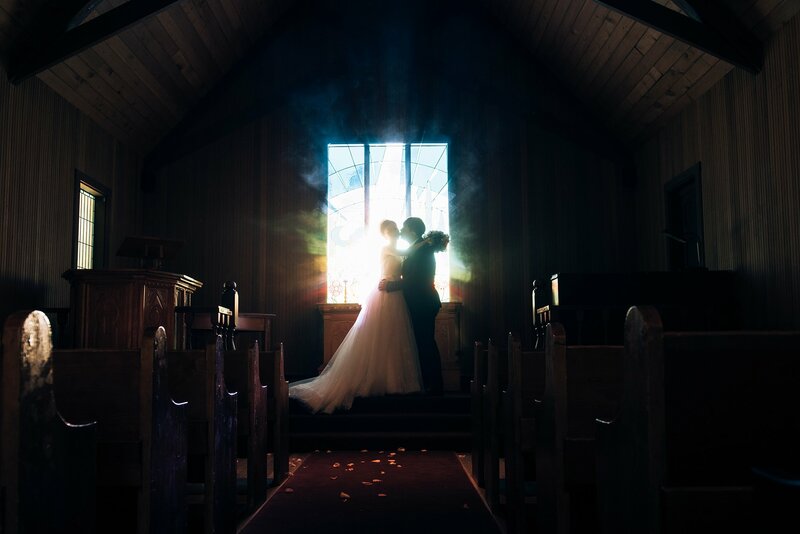 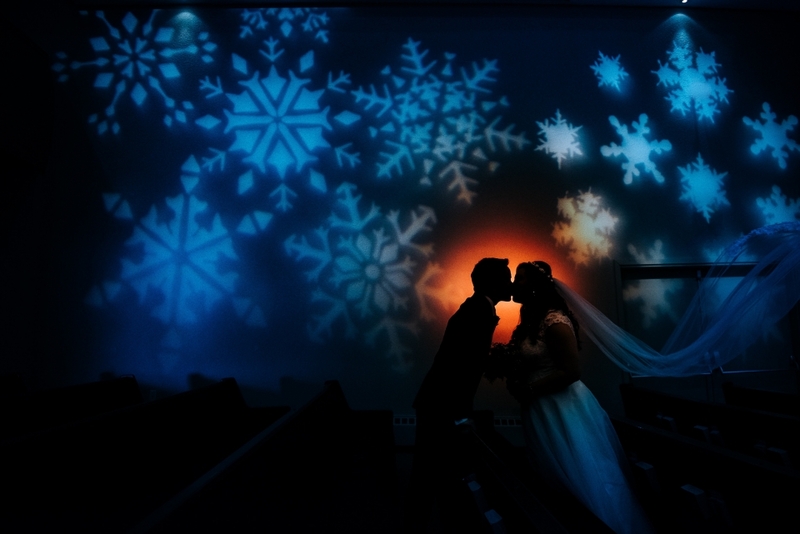 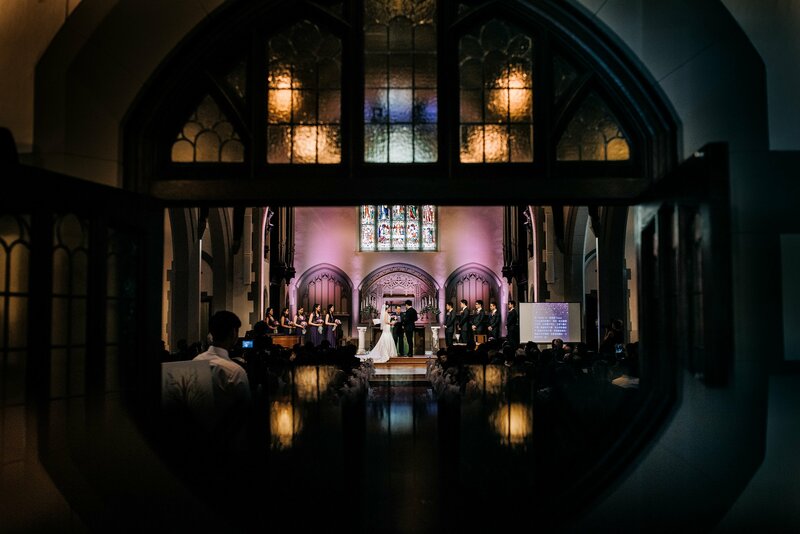 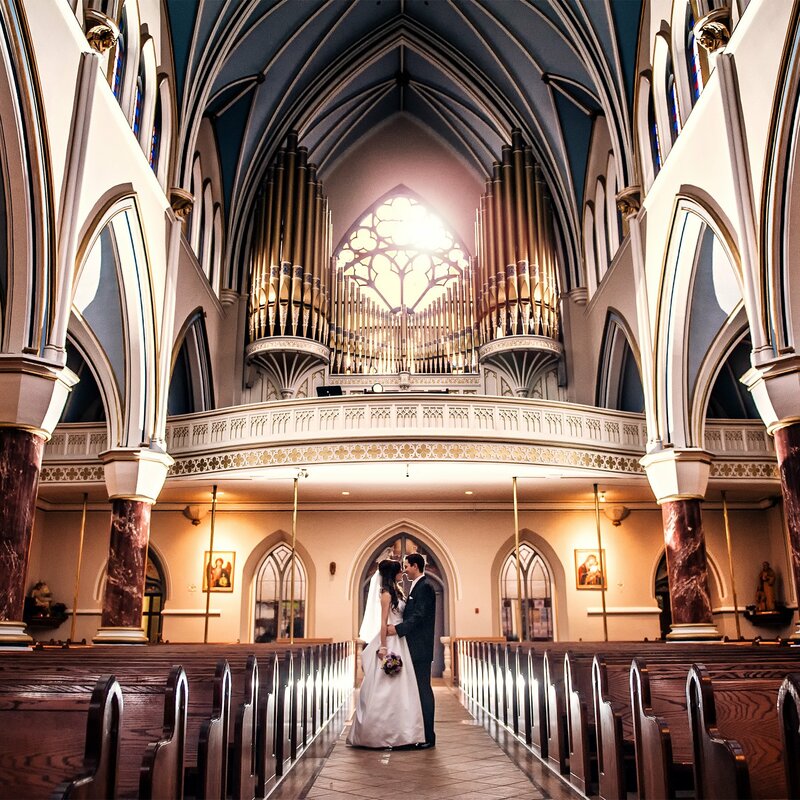 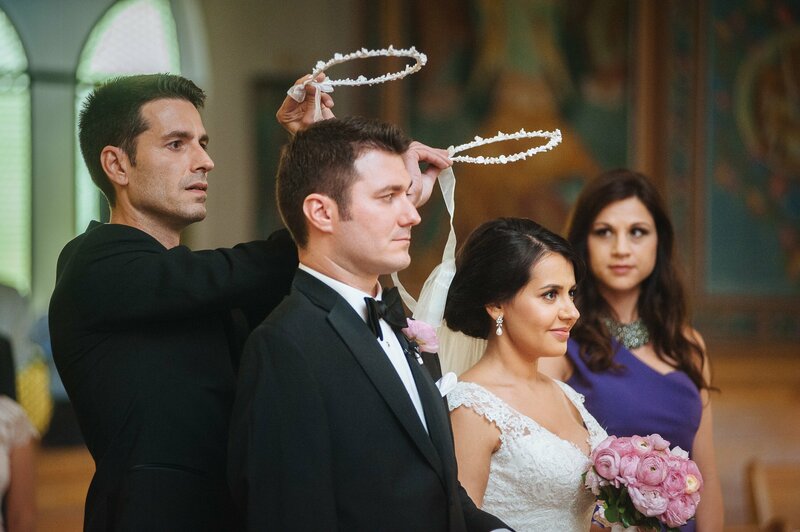 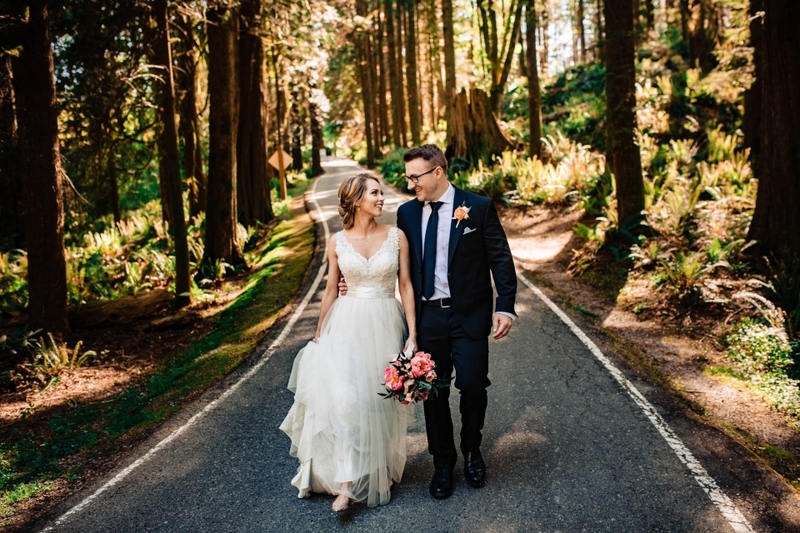 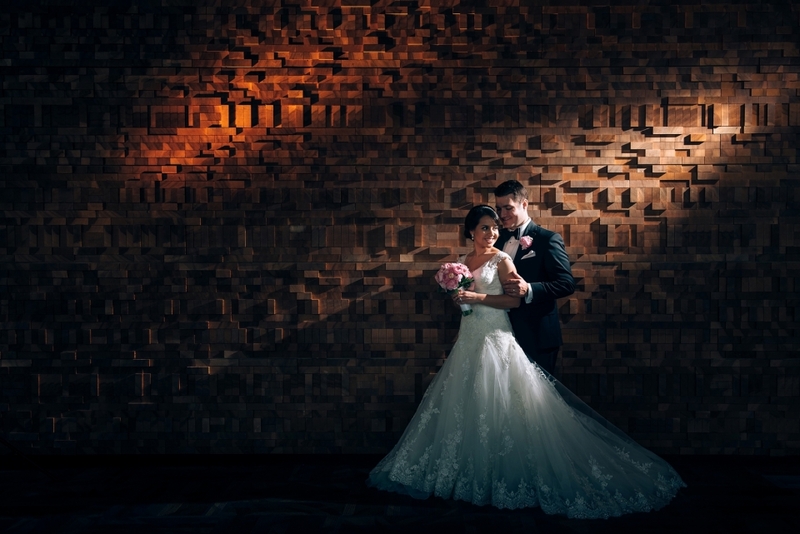 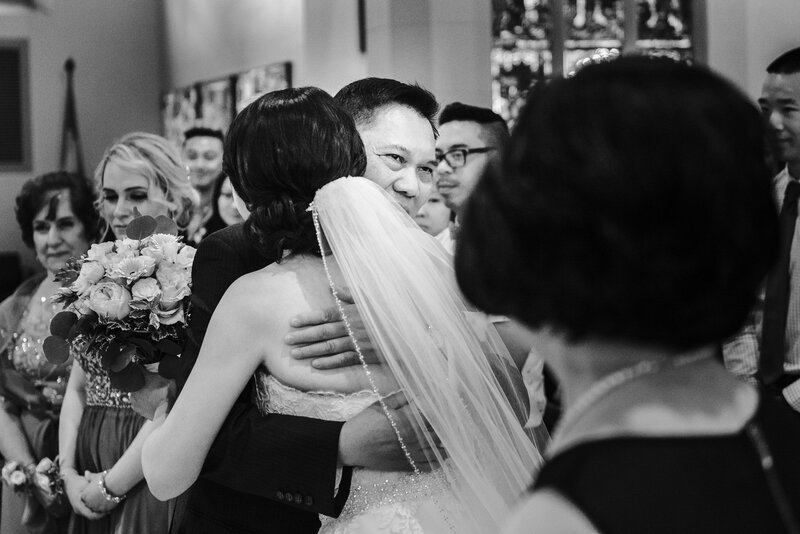 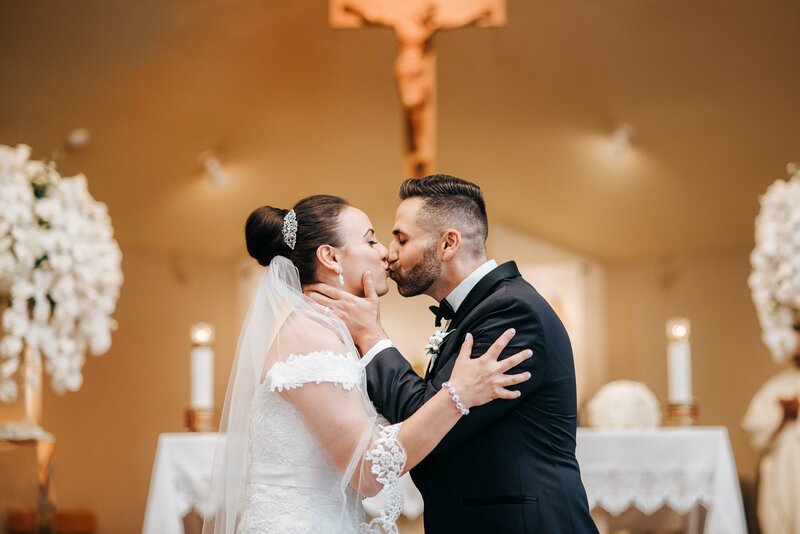 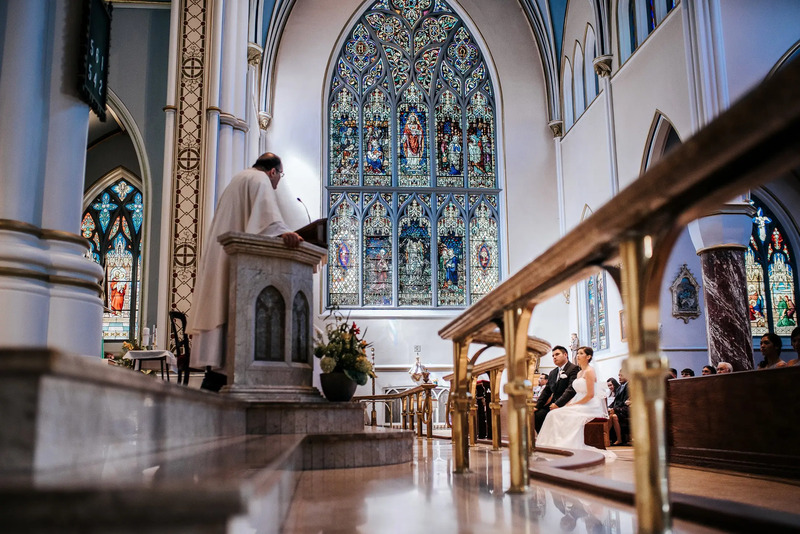 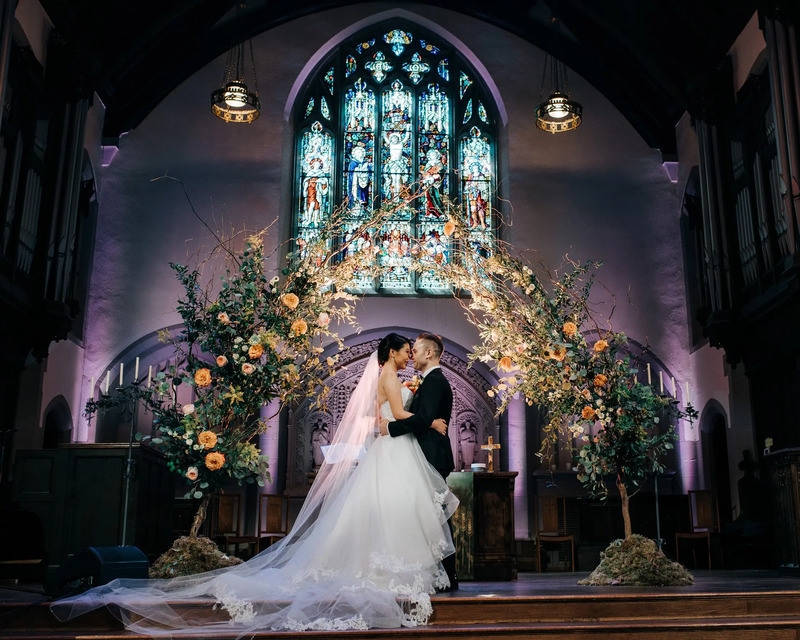 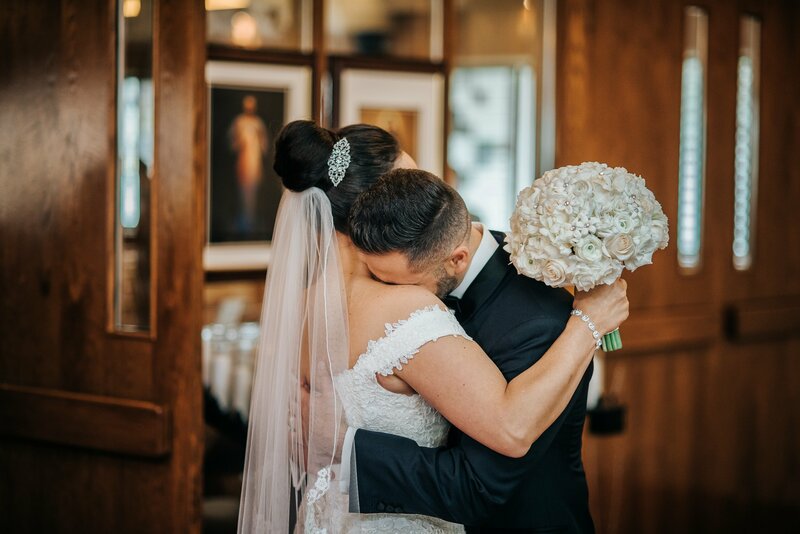 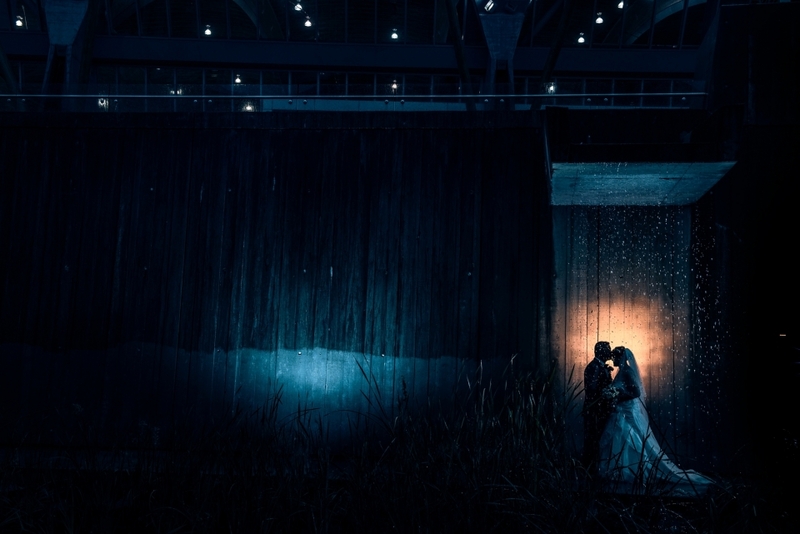 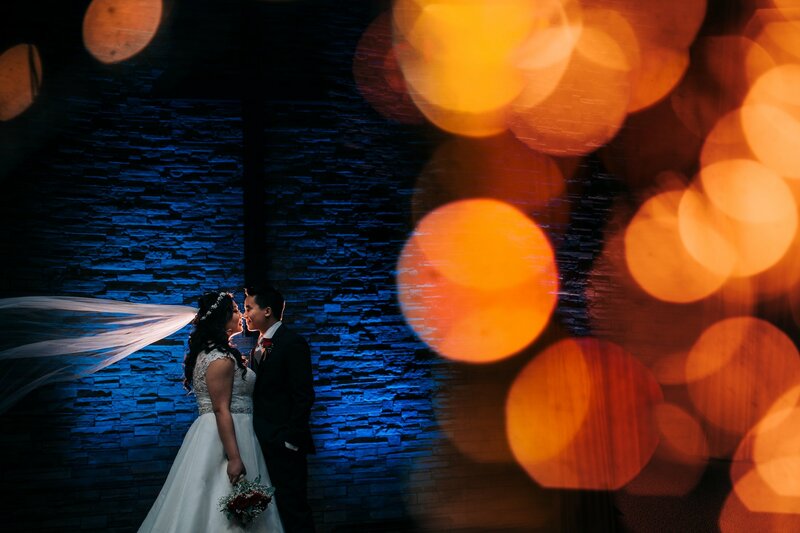 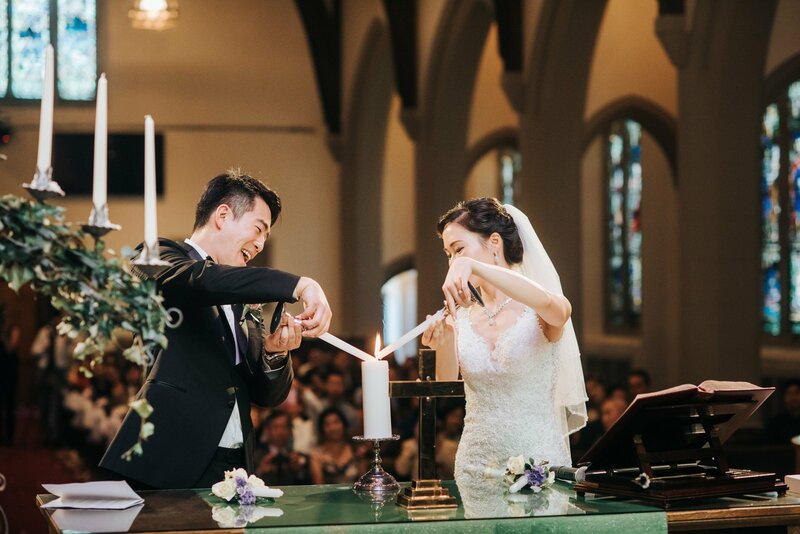 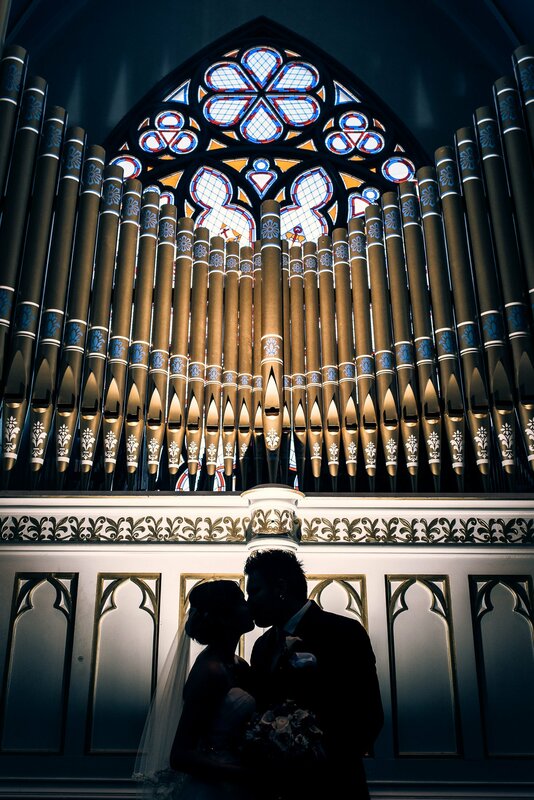 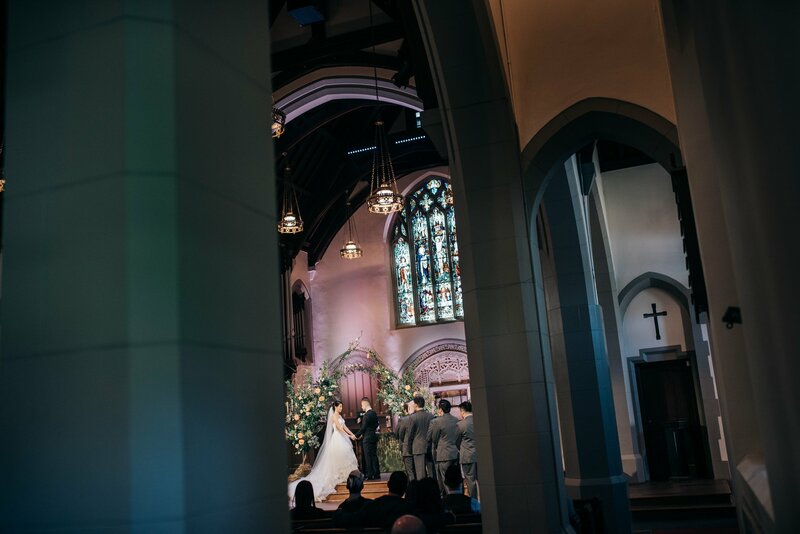 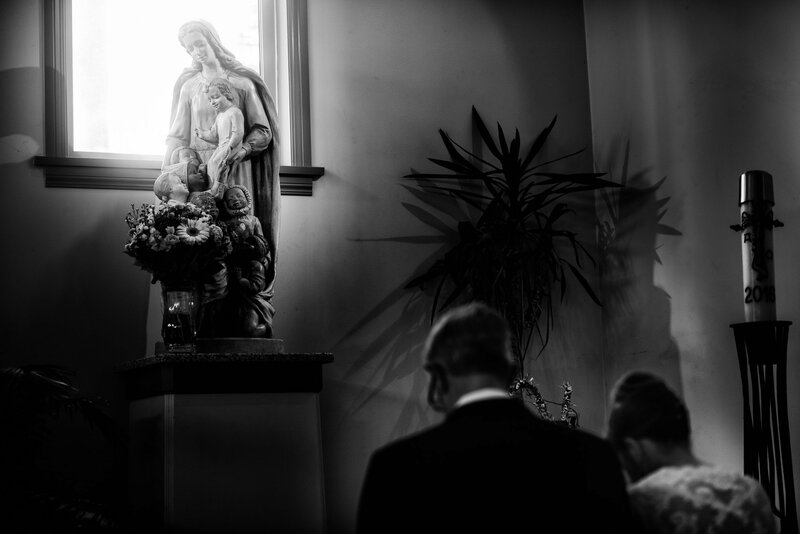 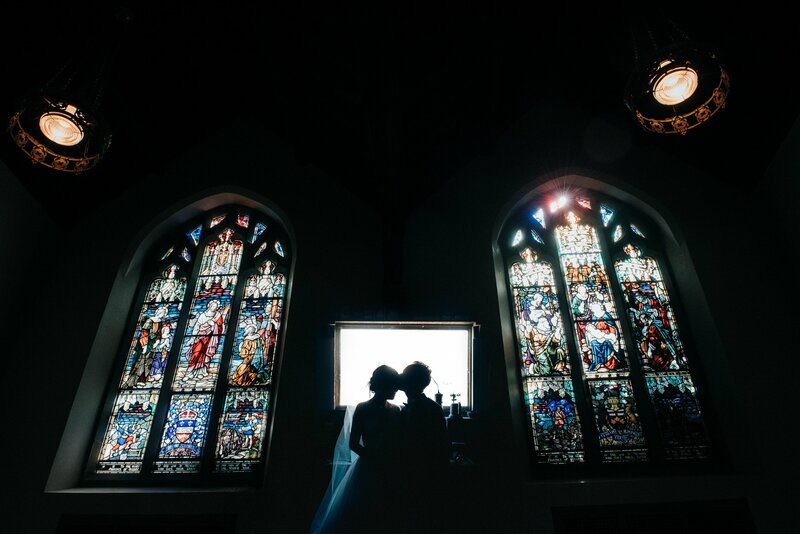 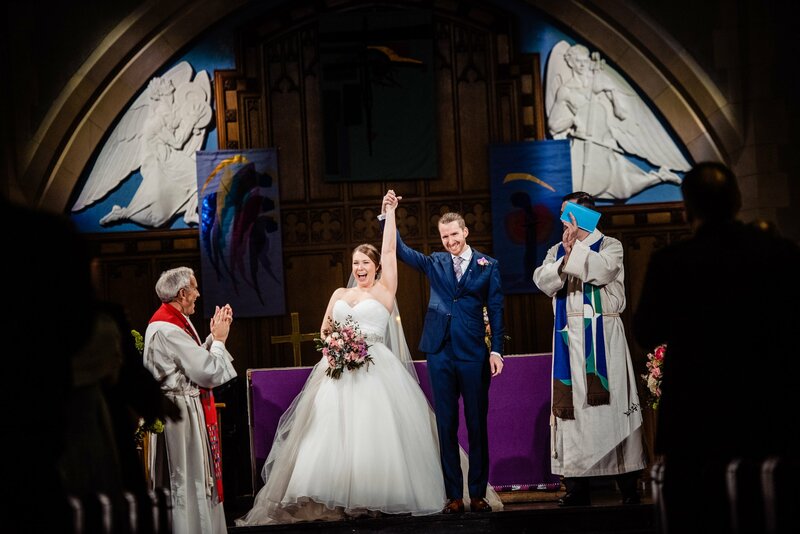 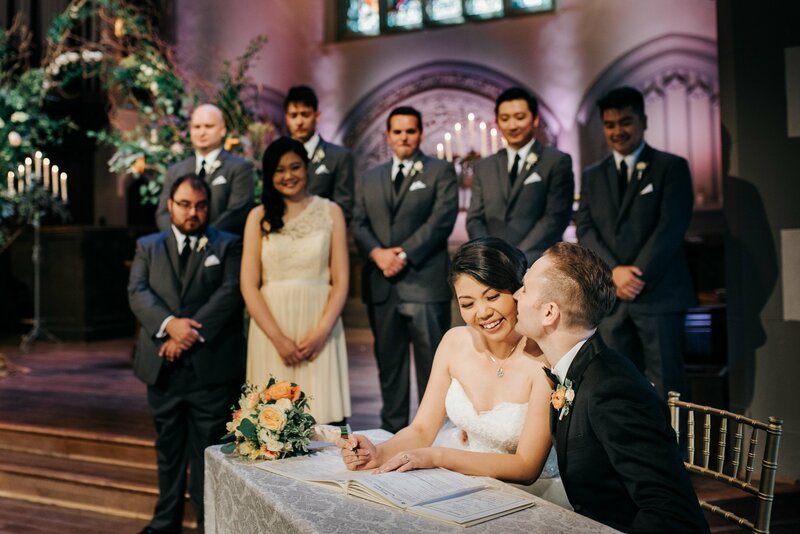 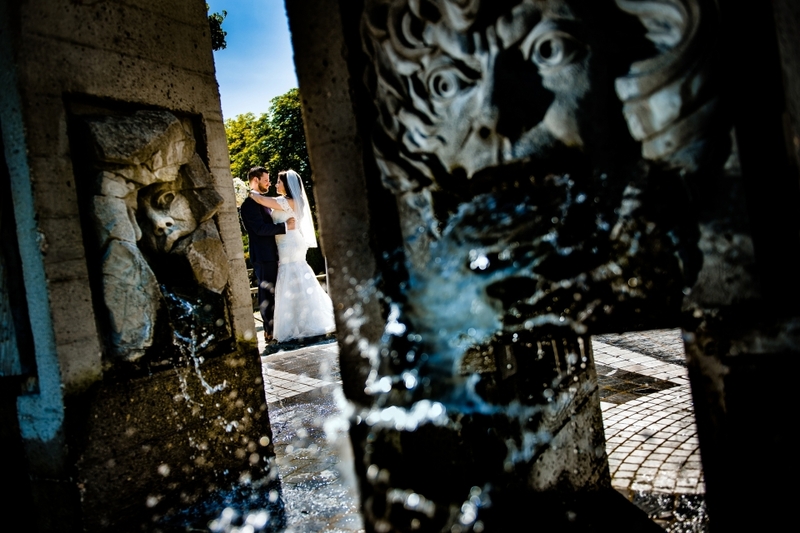 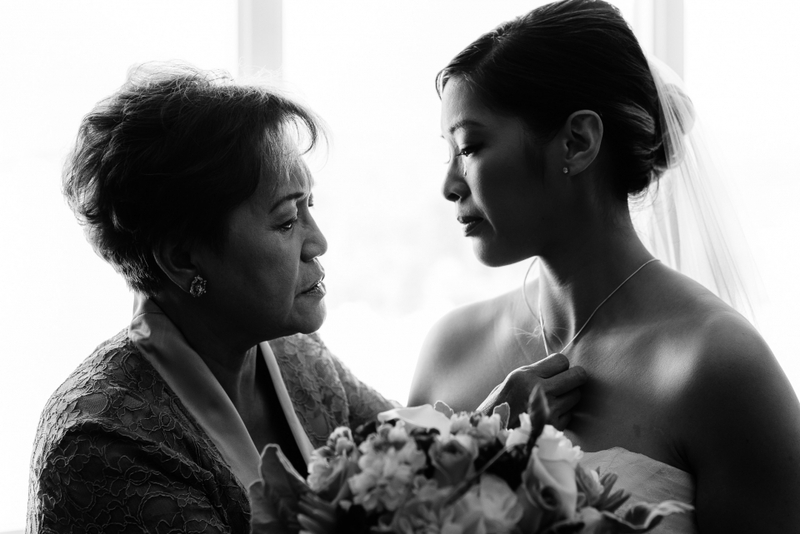 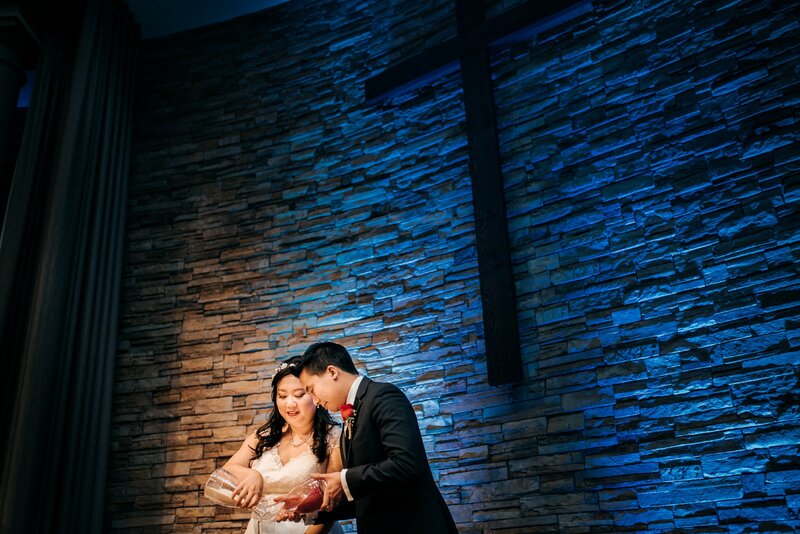 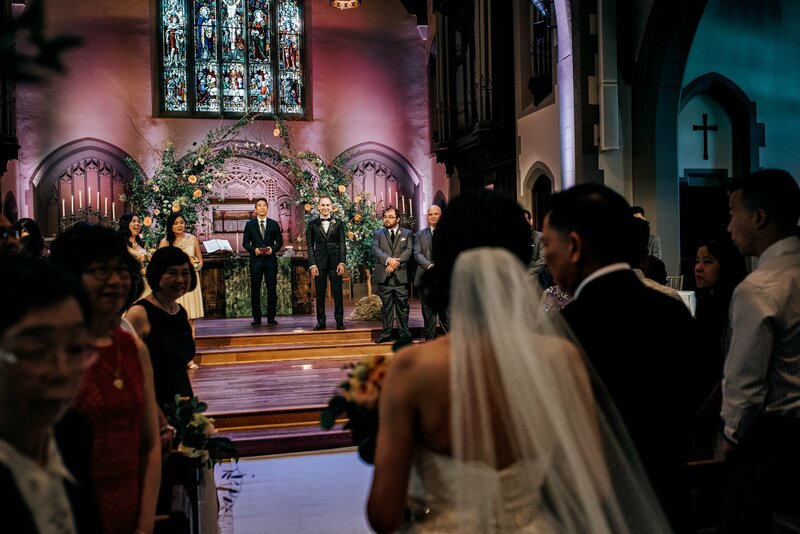 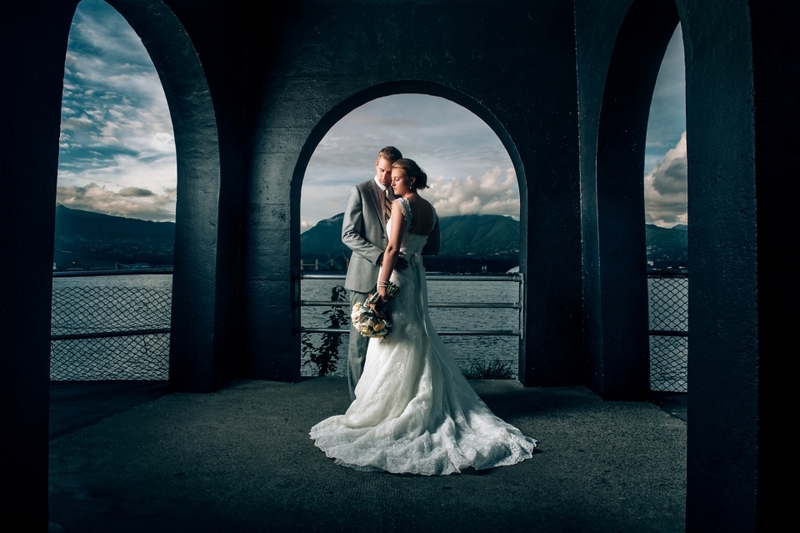 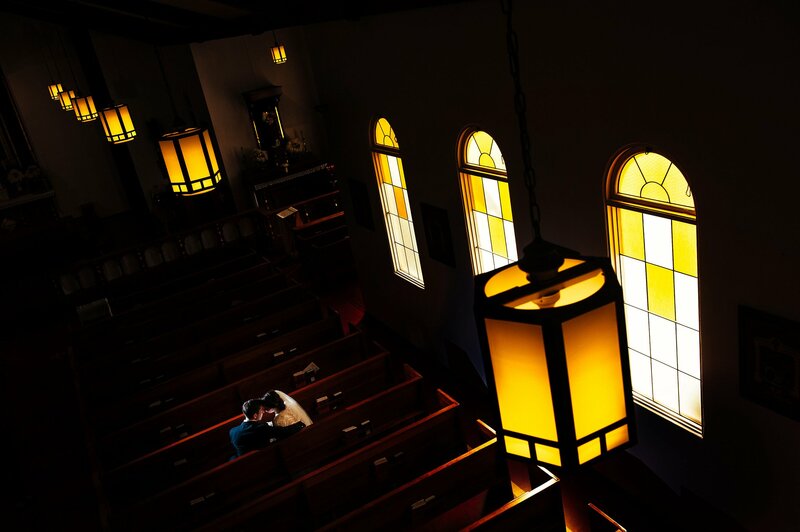 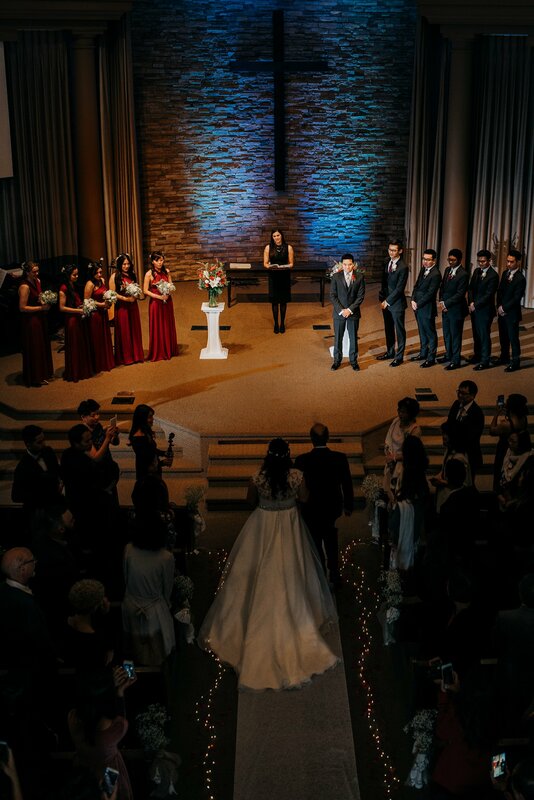 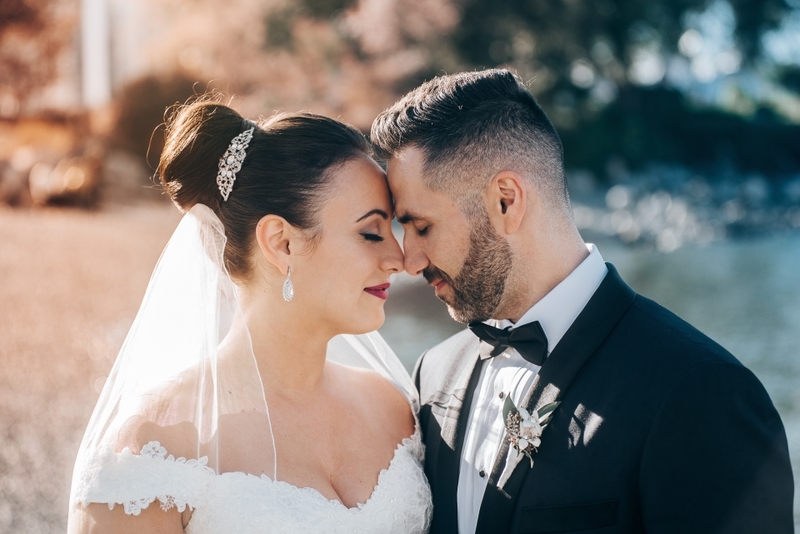 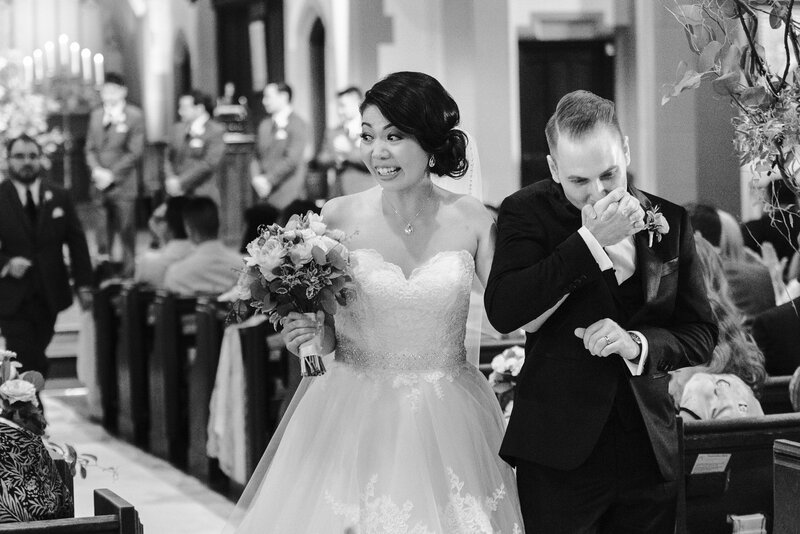 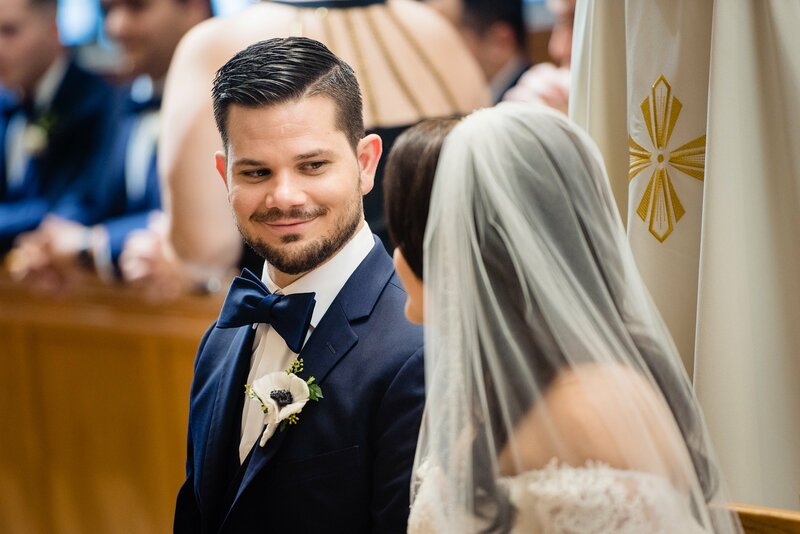 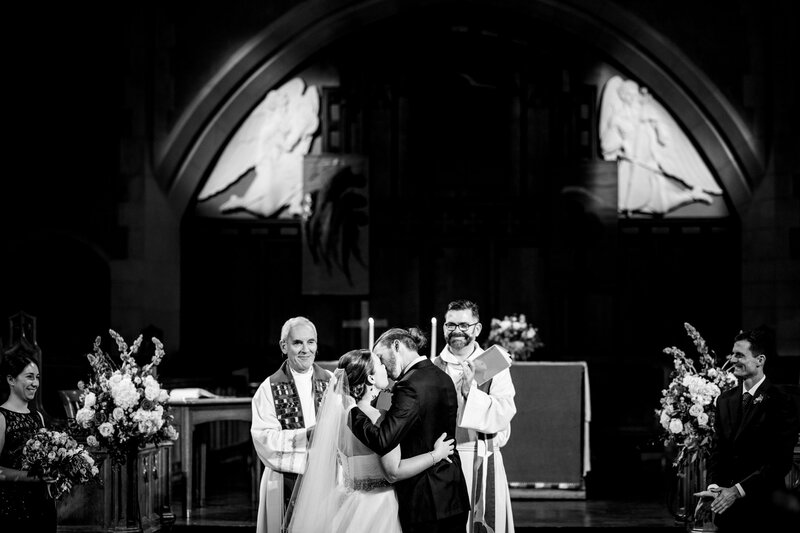 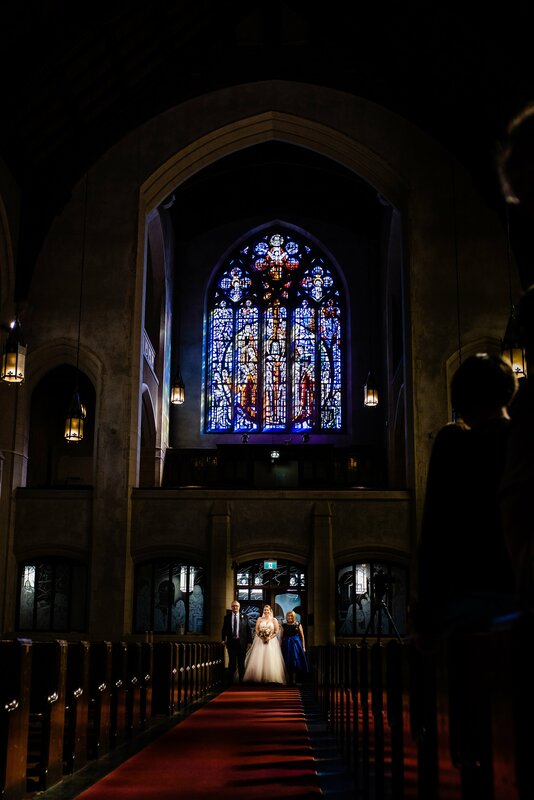 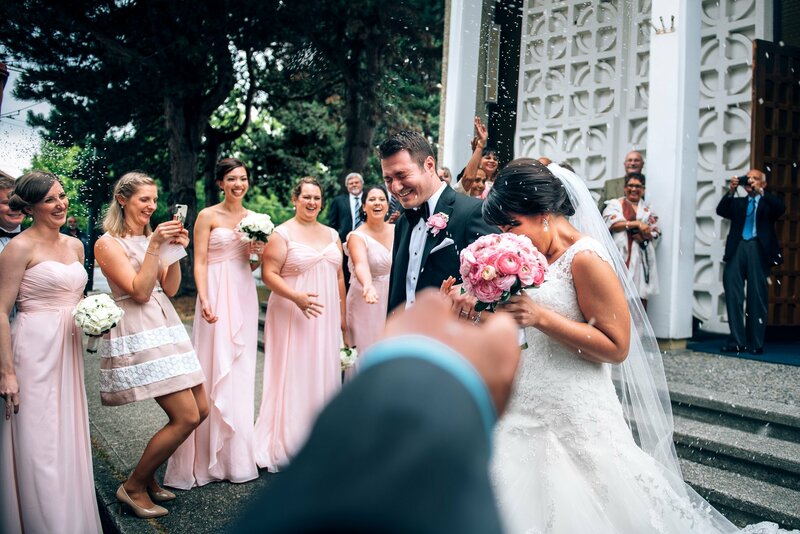 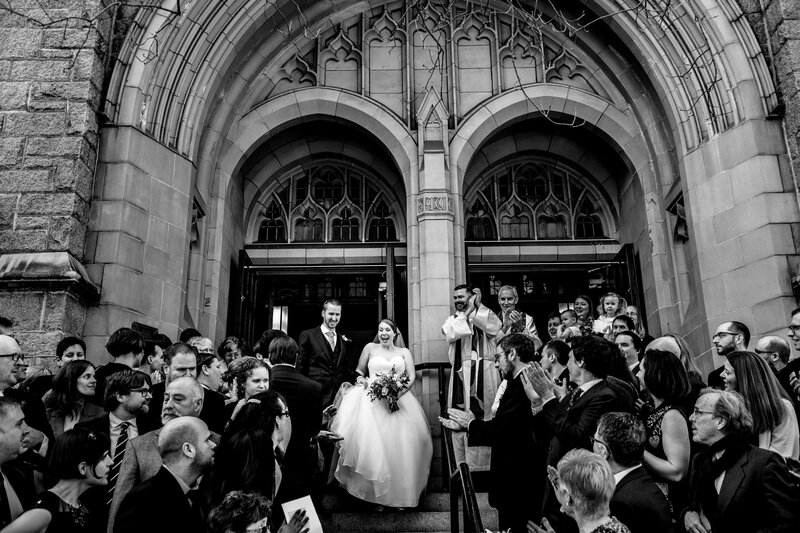 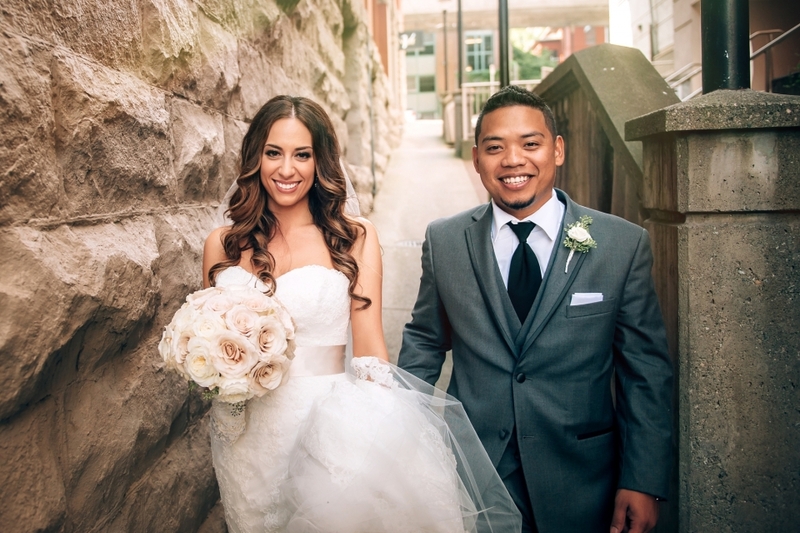 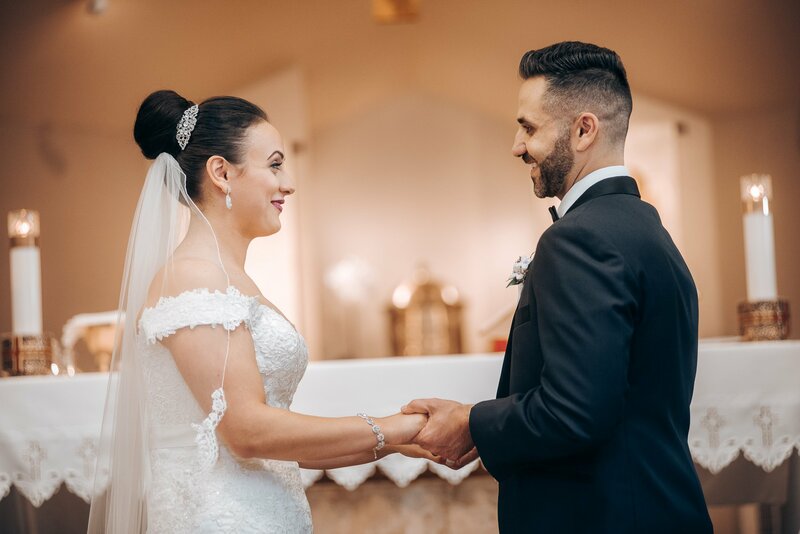 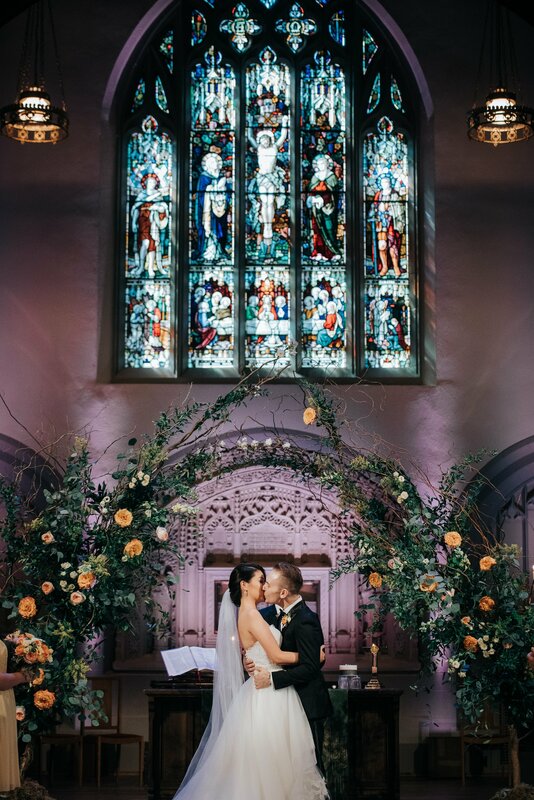 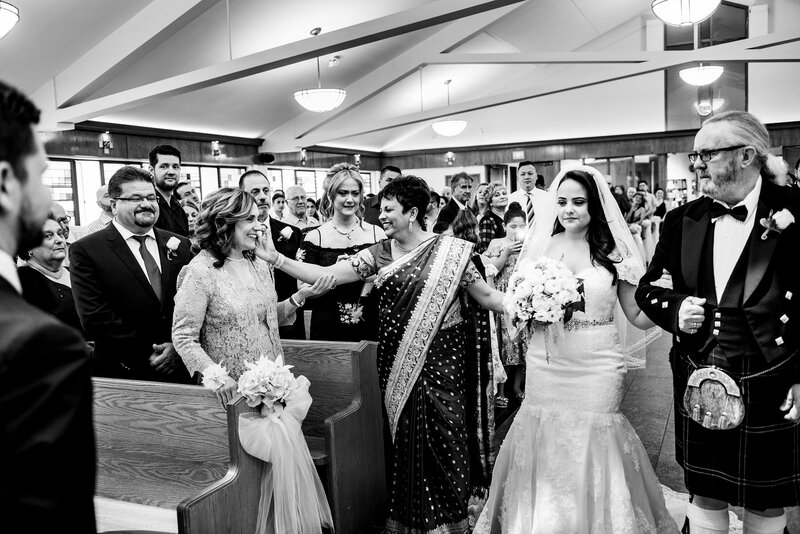 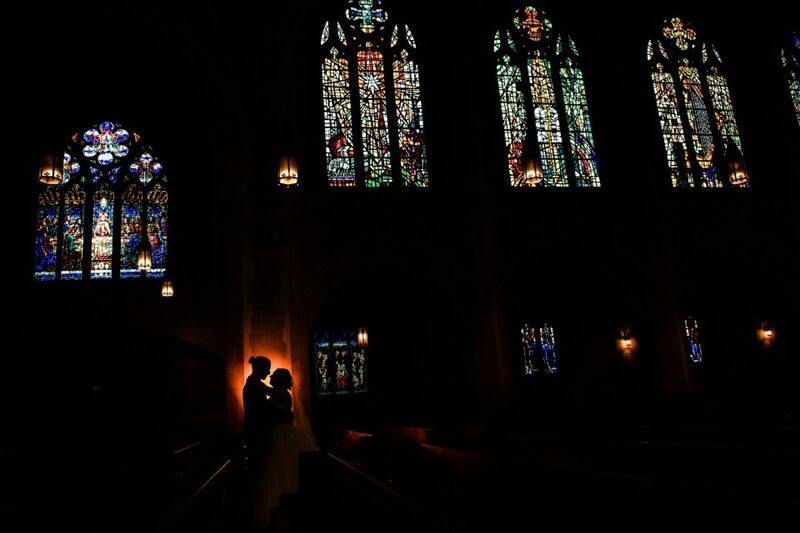 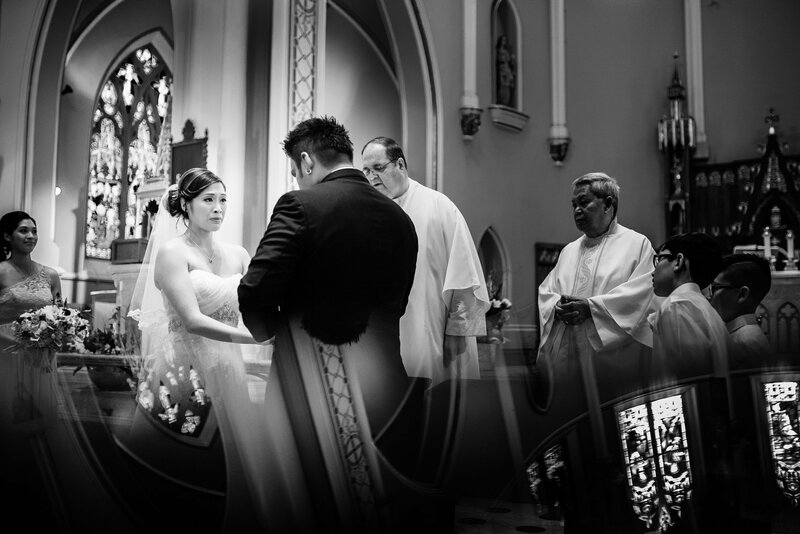 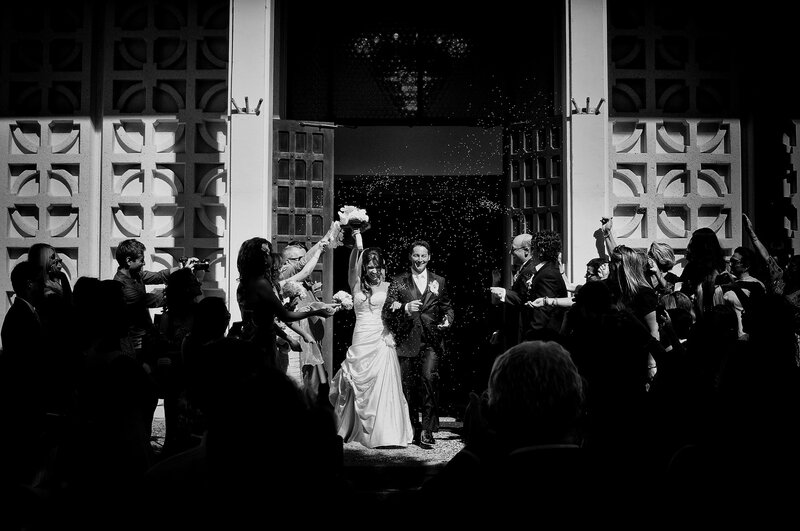 An epic first kiss at their church in Burnaby. 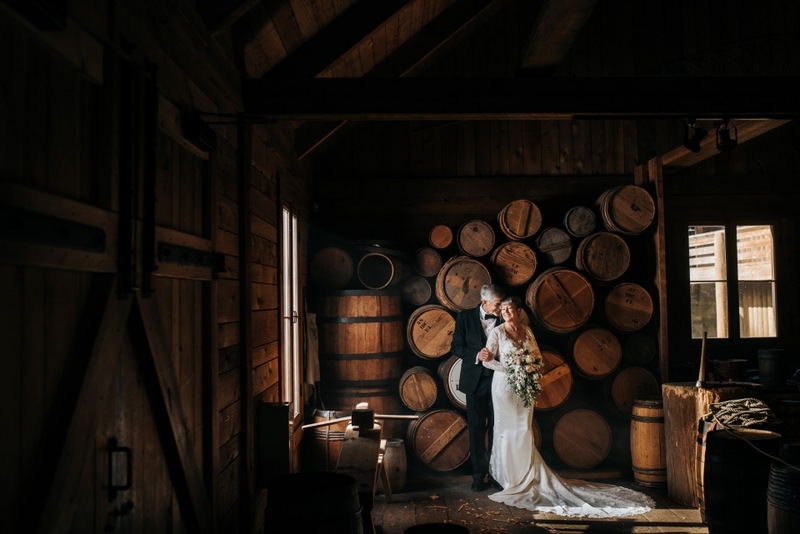 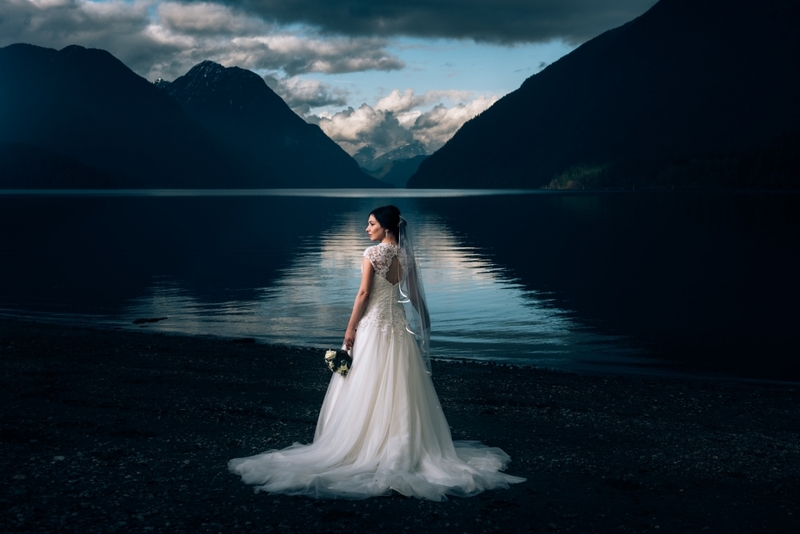 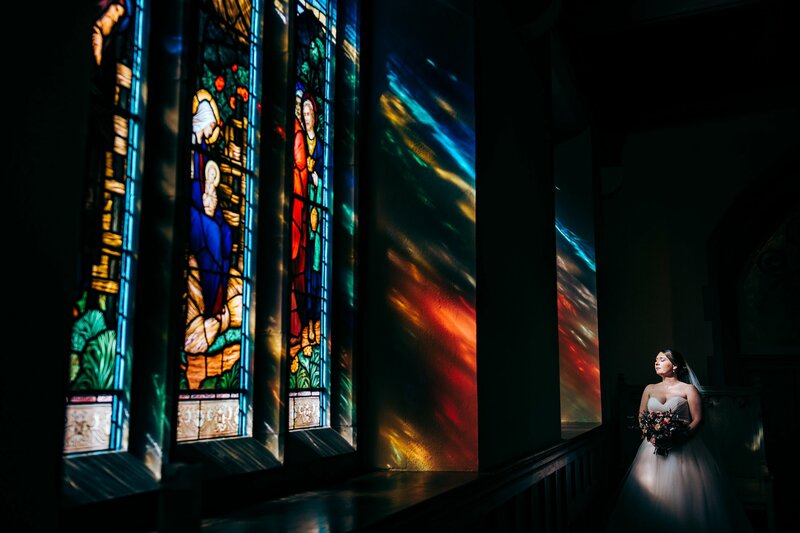 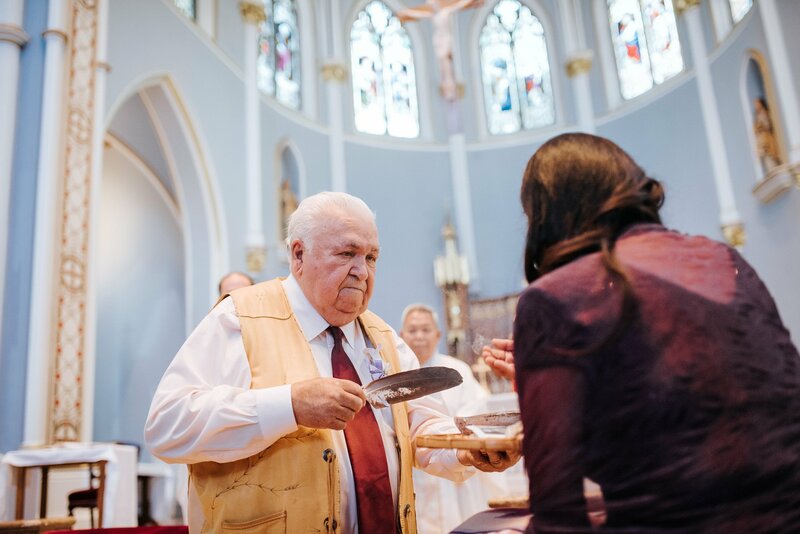 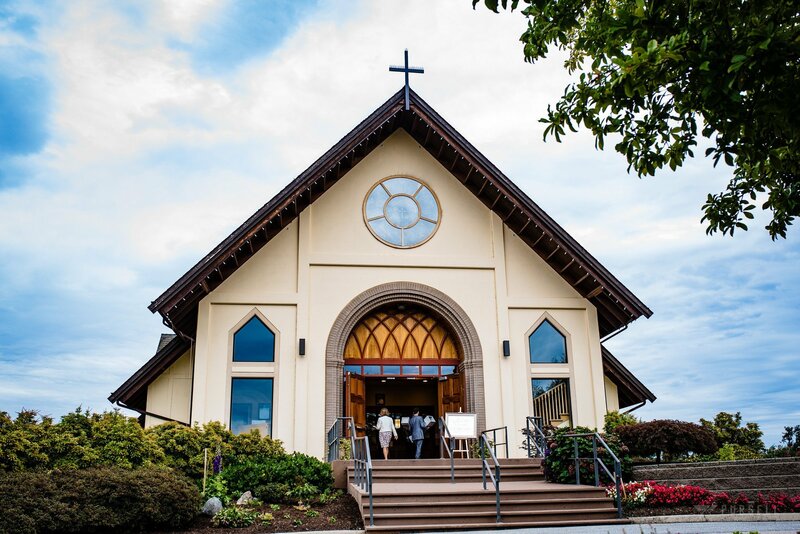 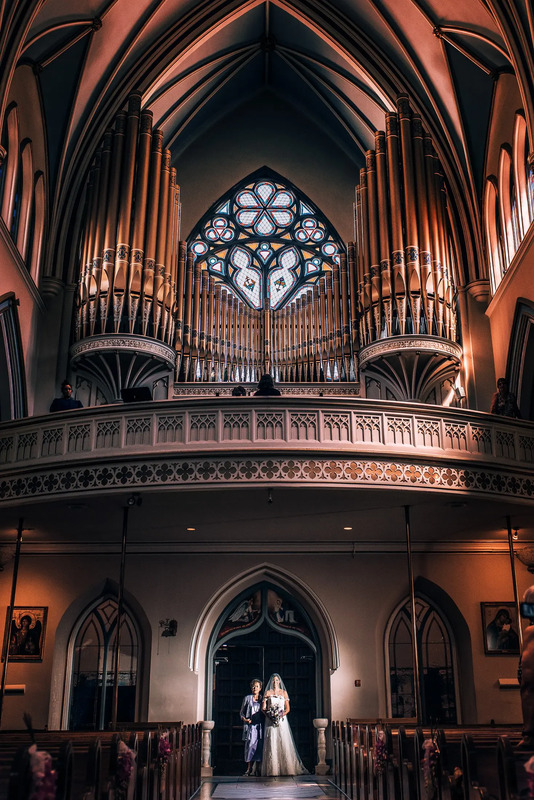 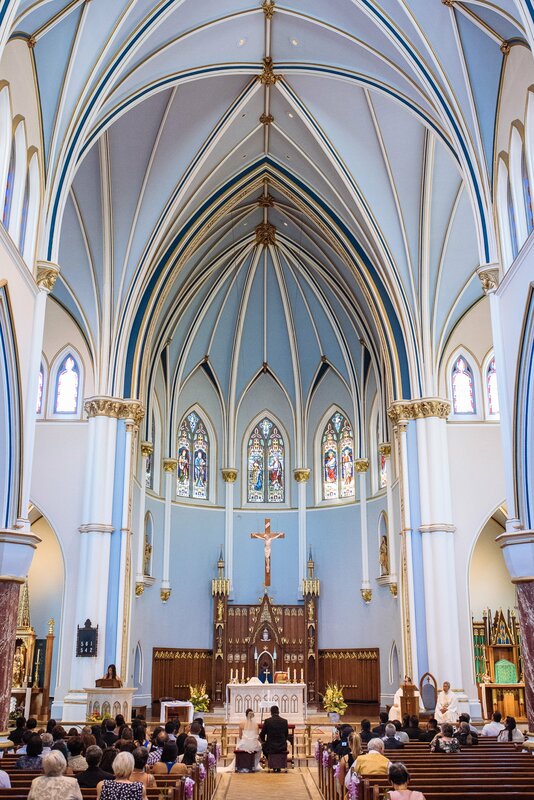 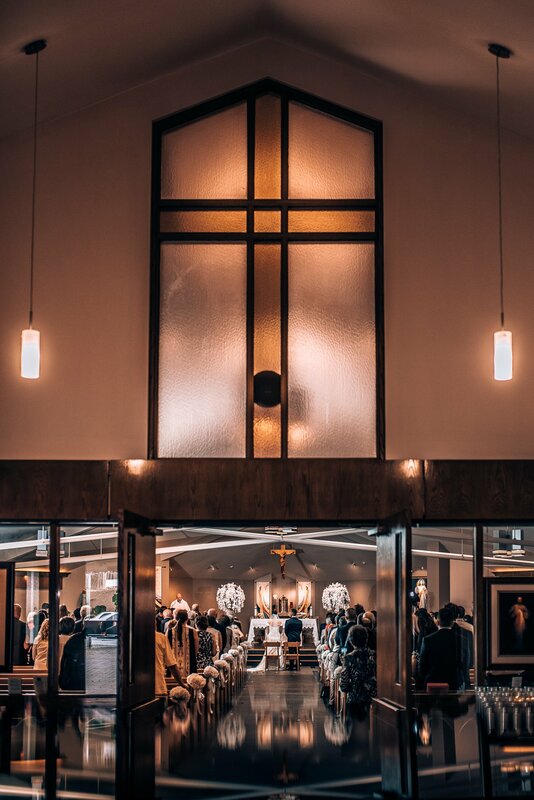 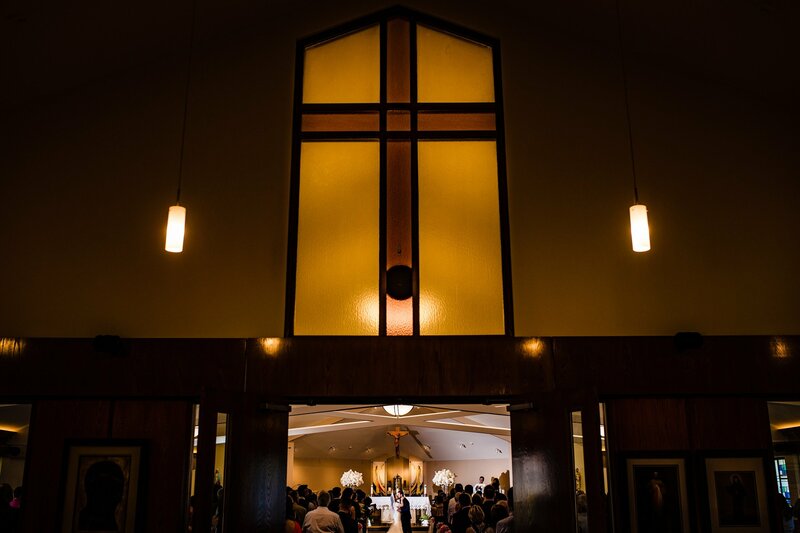 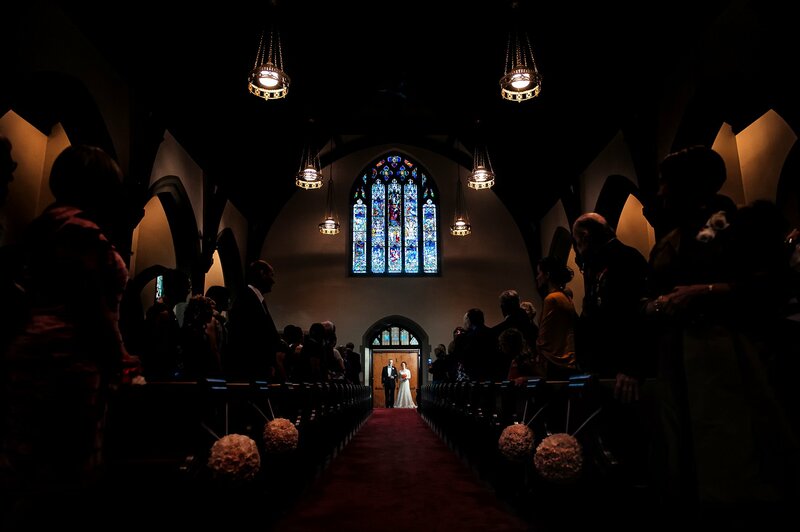 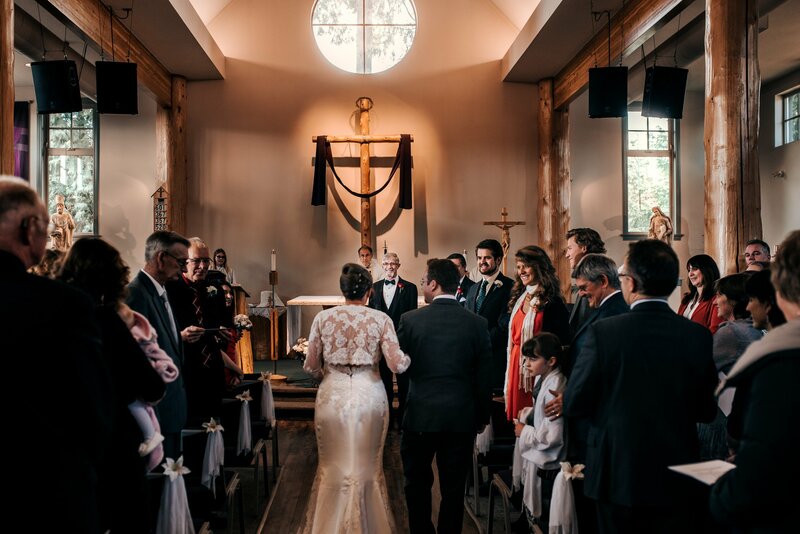 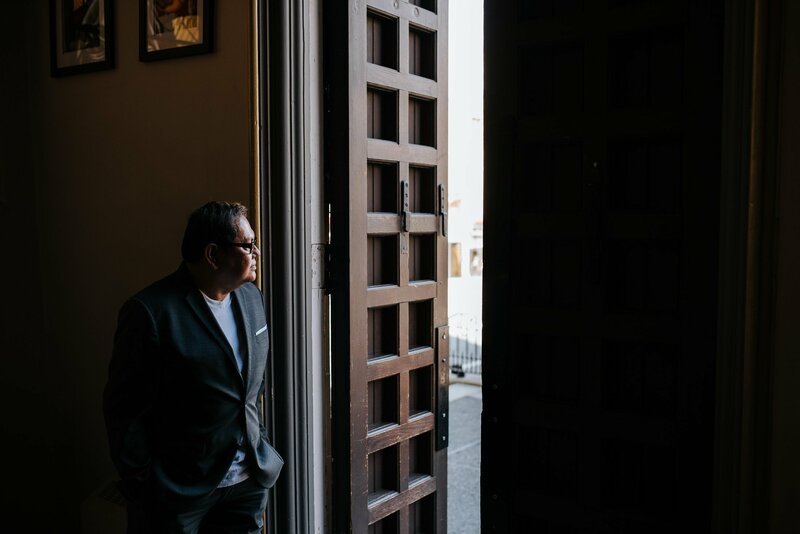 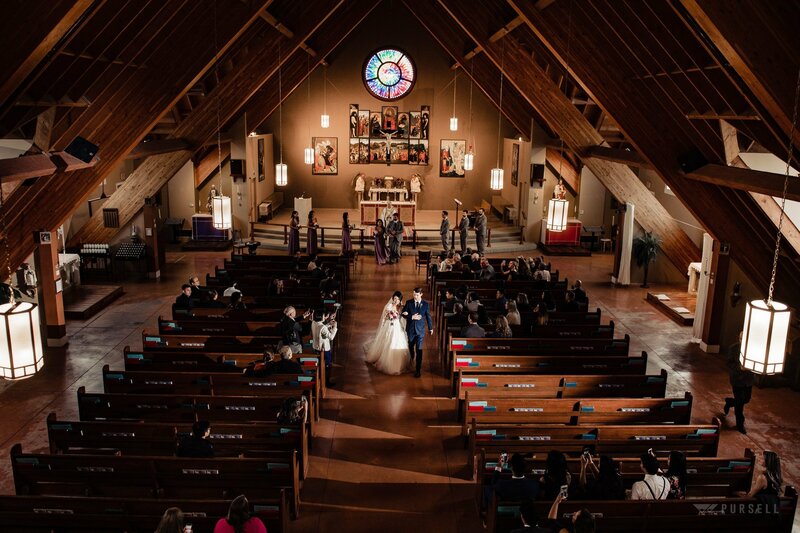 First look at the rustic church in Langley. 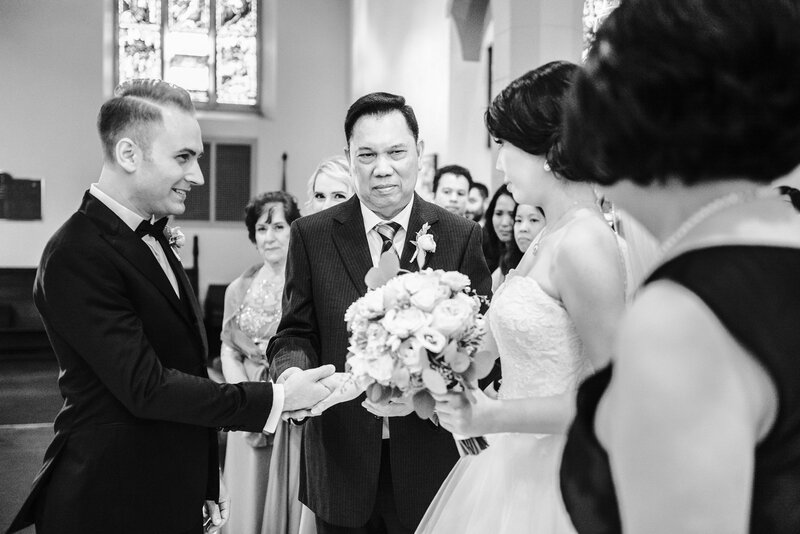 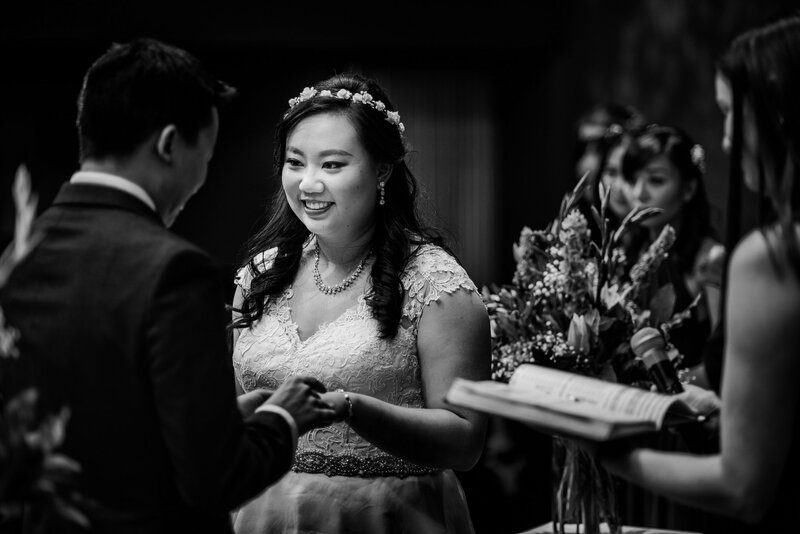 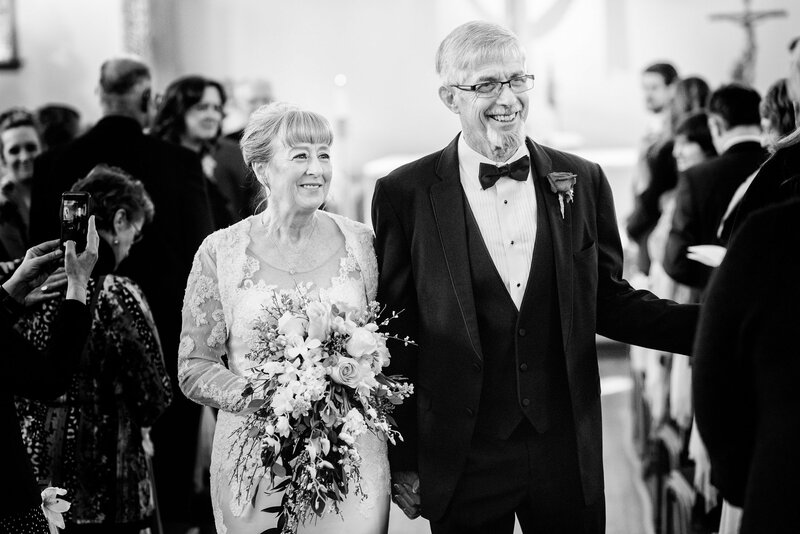 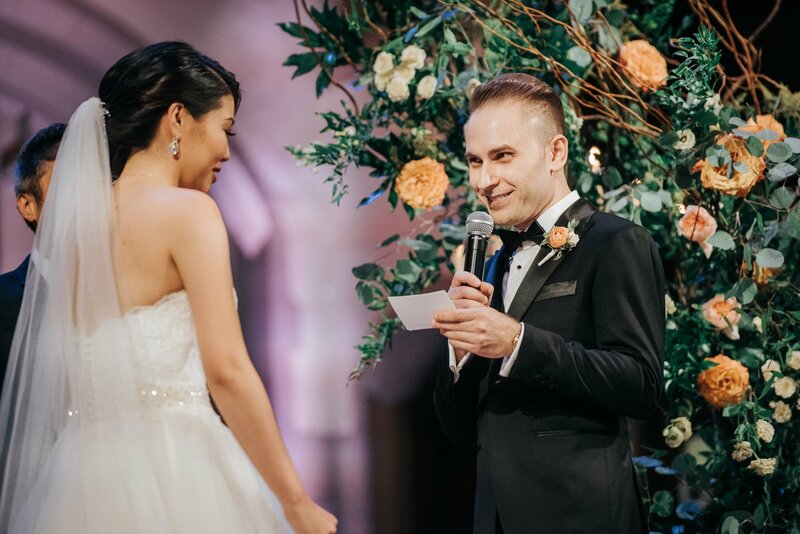 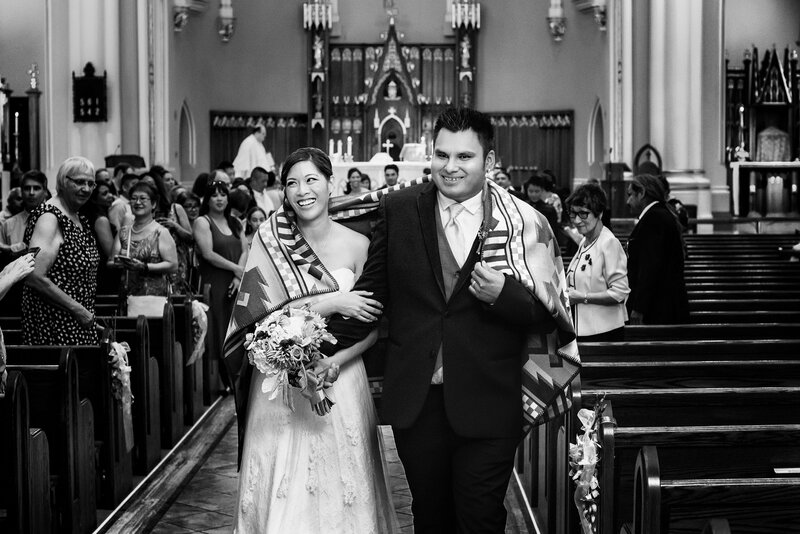 Some nice smiles at their Burnaby Church Wedding.